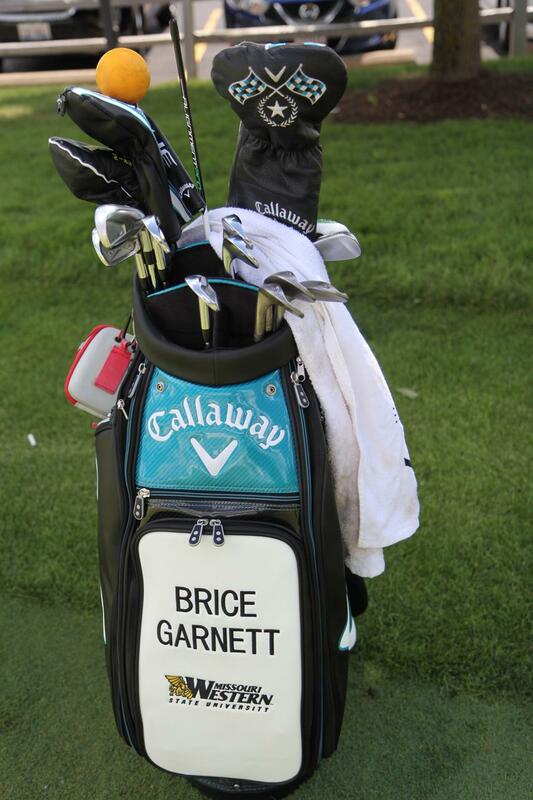 It has been mentioned that he uses it for practice. 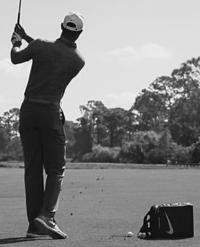 Free up the left side by swinging opposite or something like that. 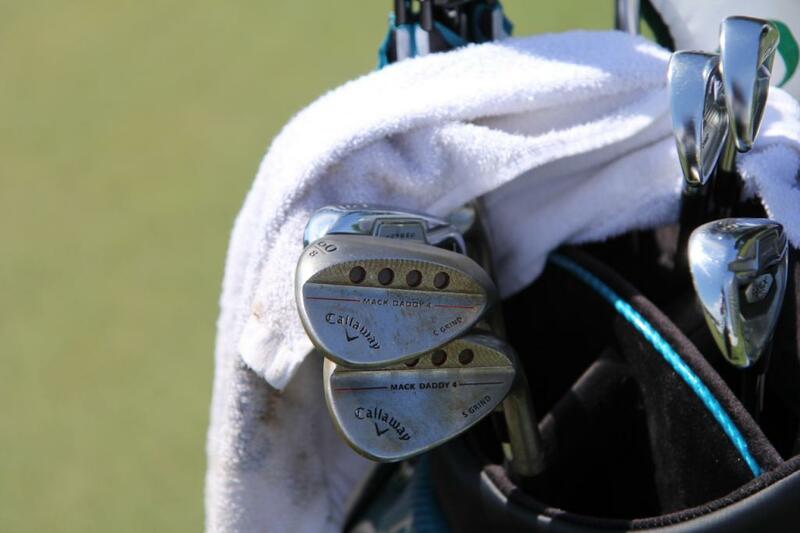 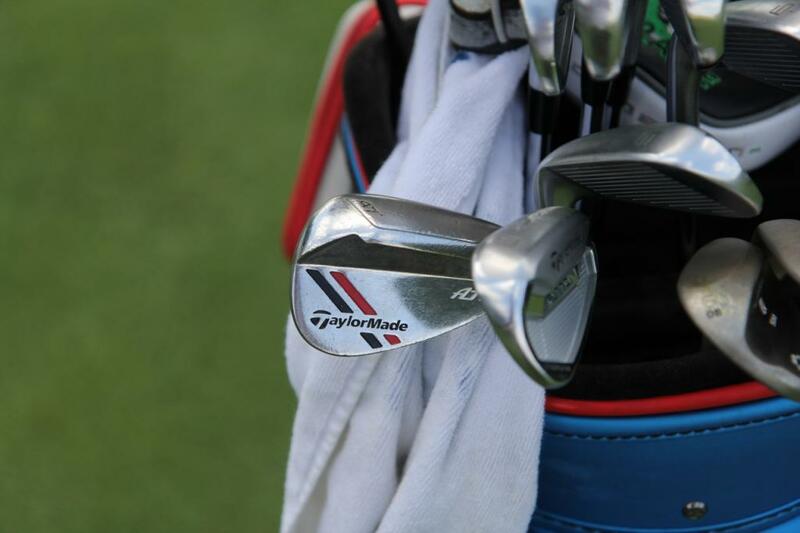 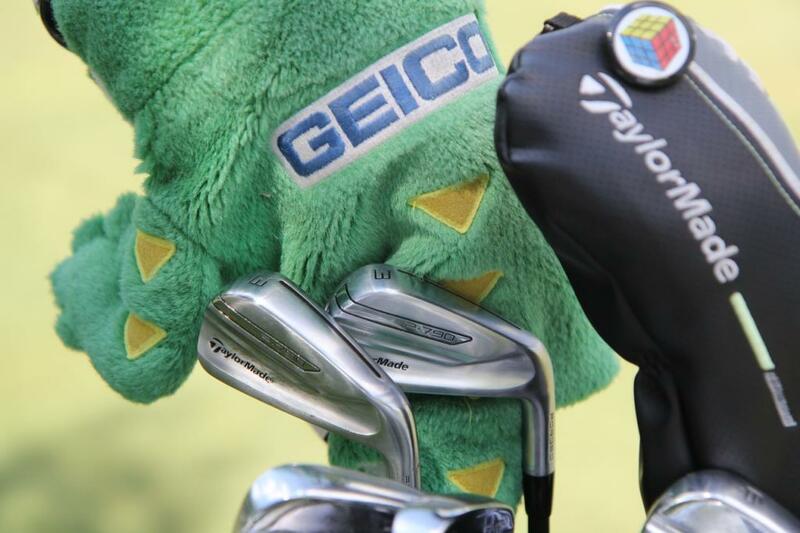 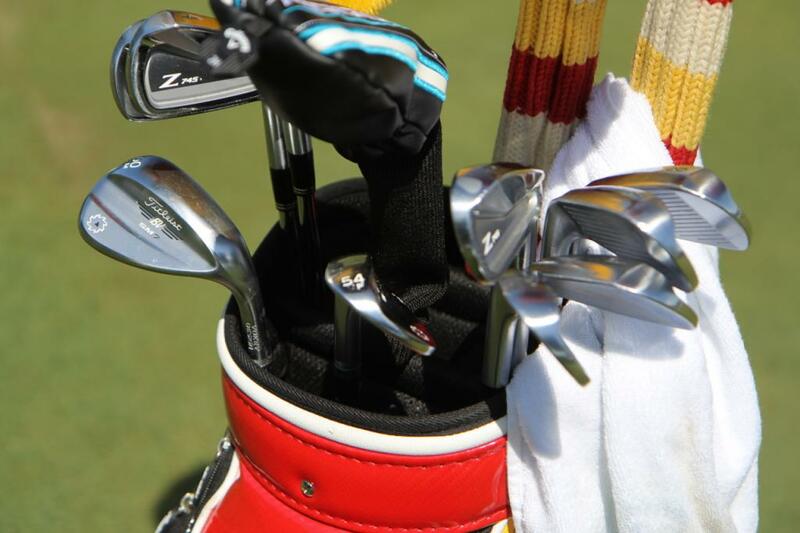 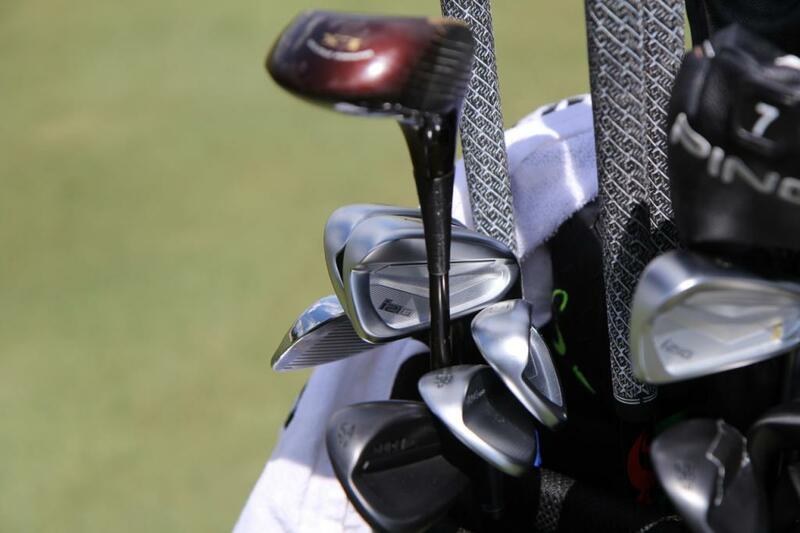 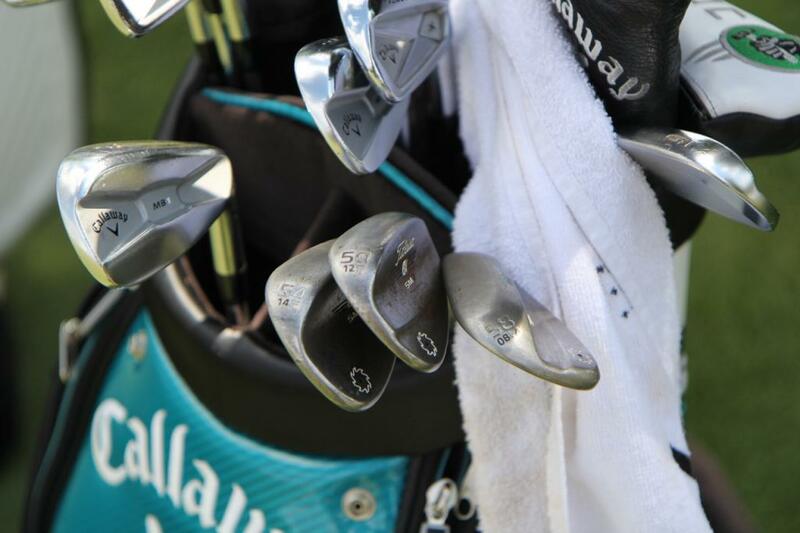 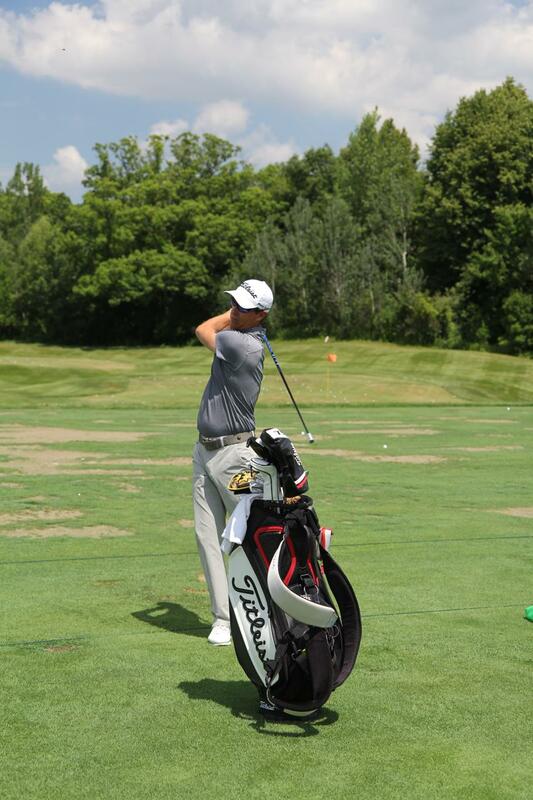 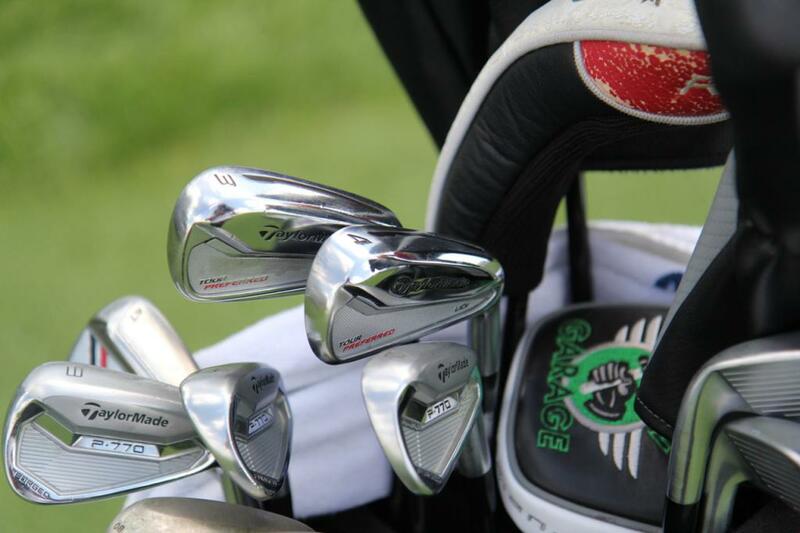 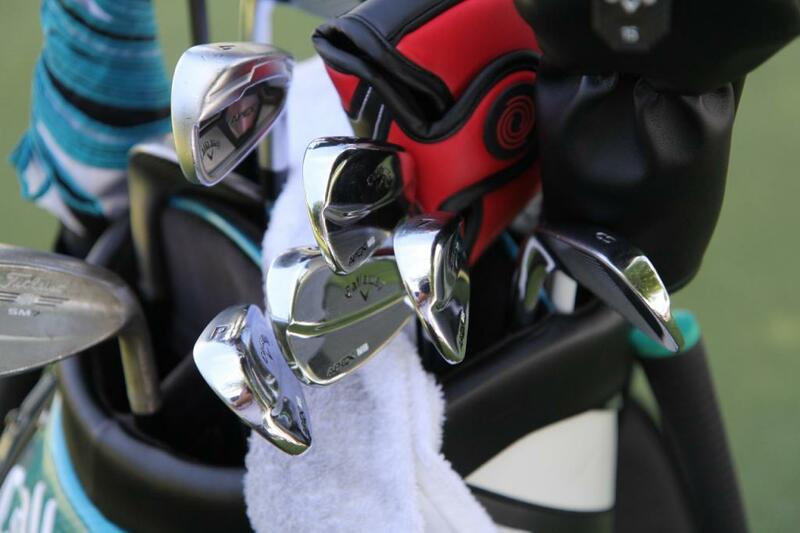 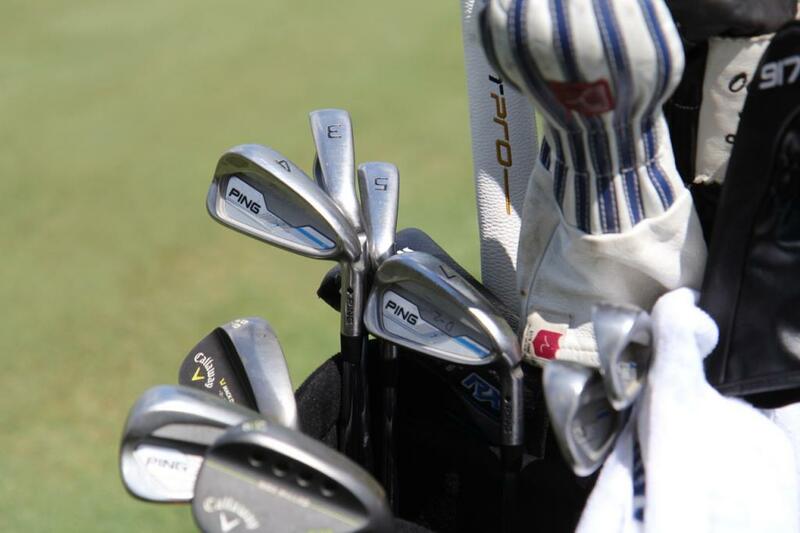 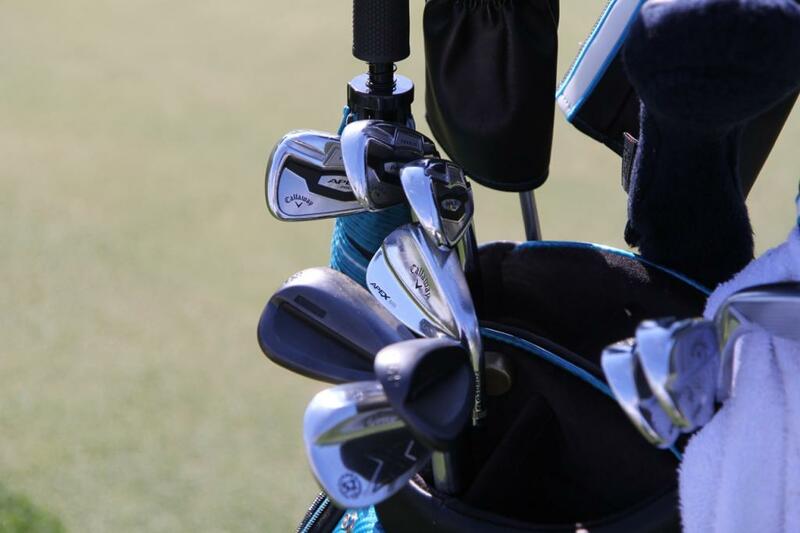 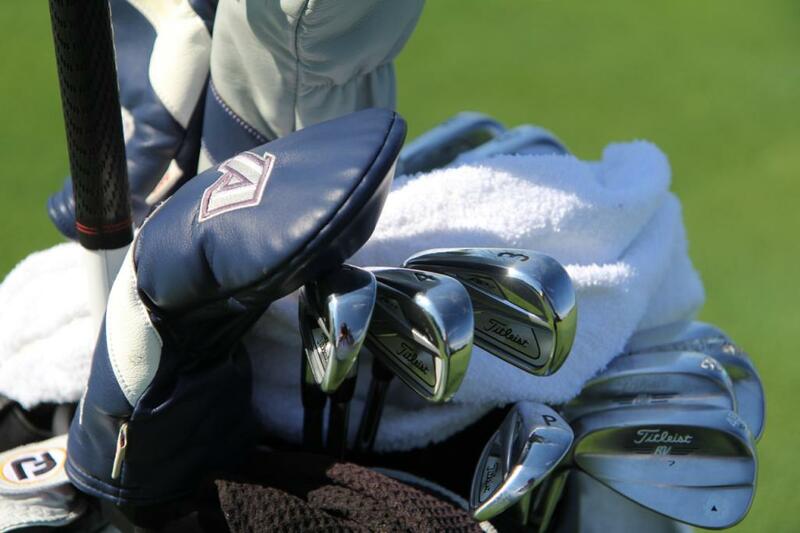 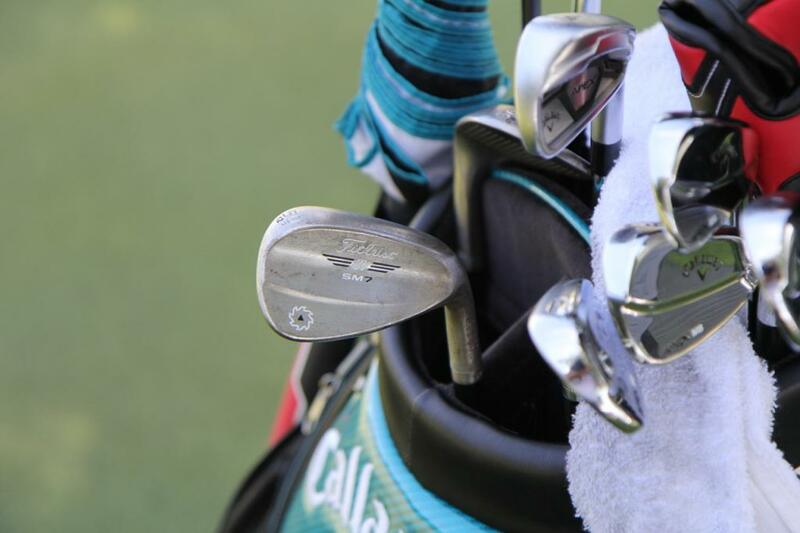 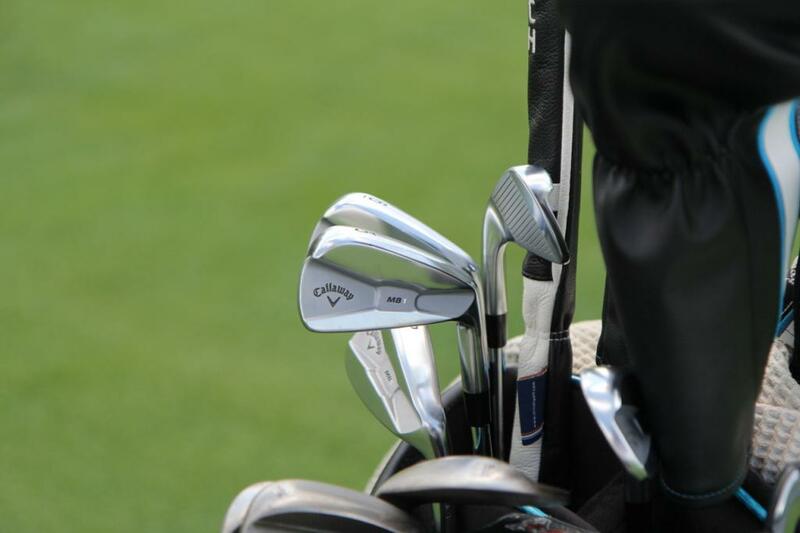 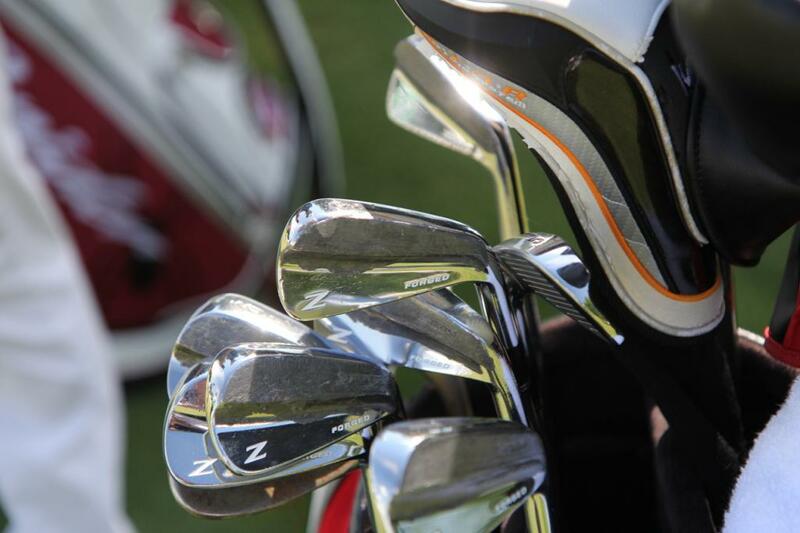 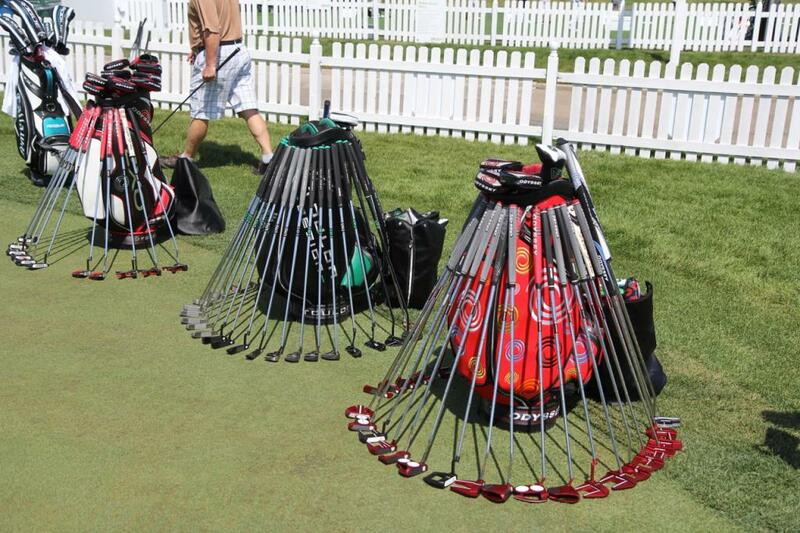 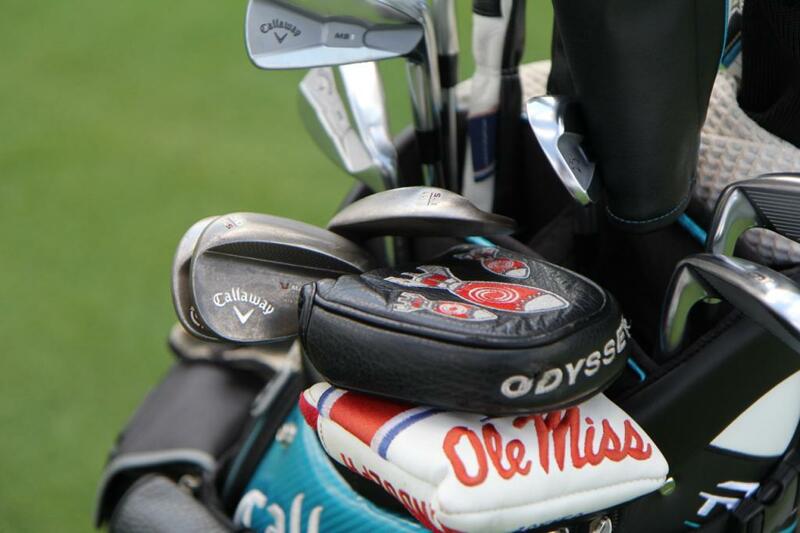 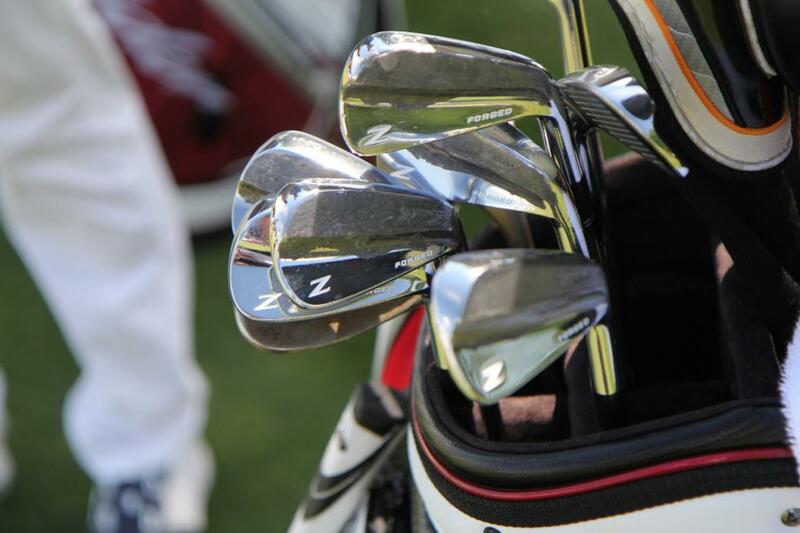 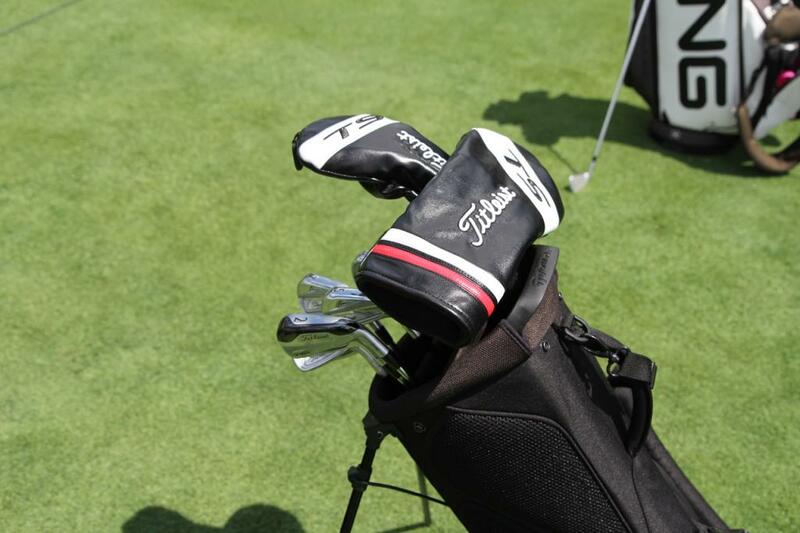 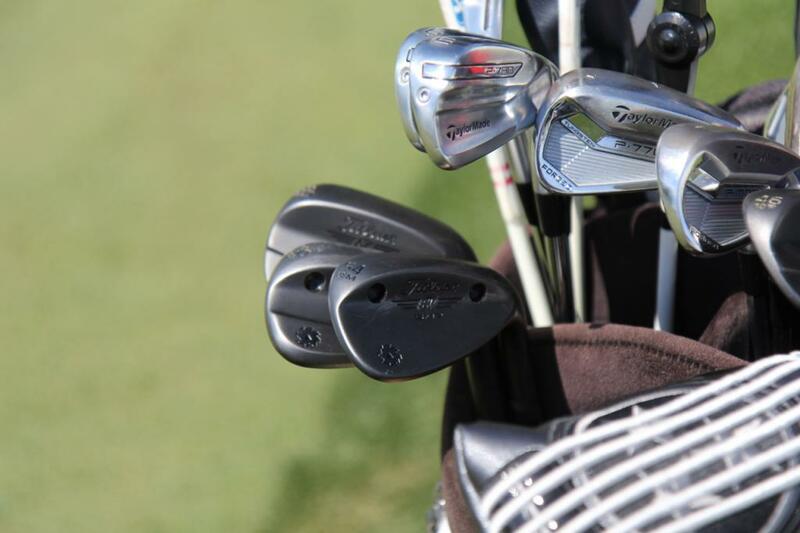 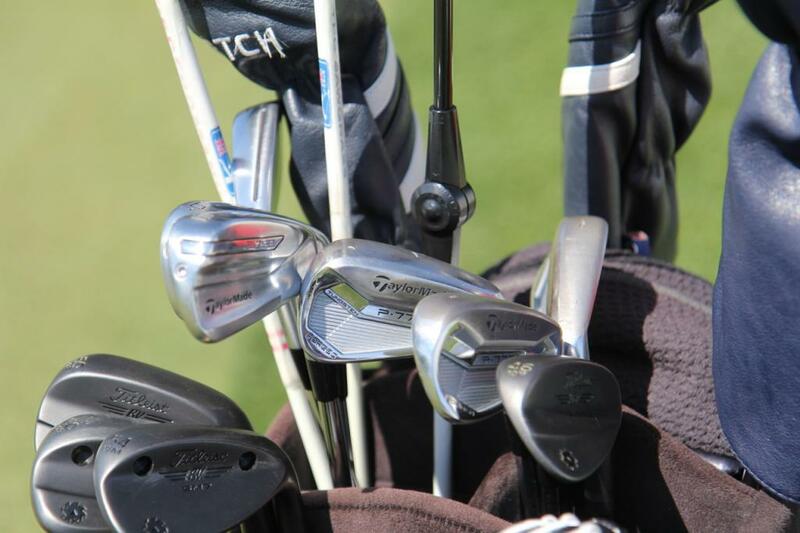 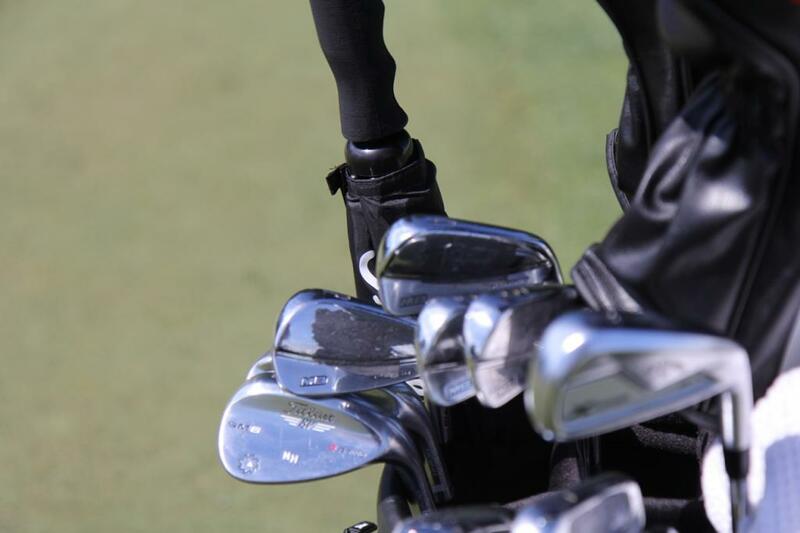 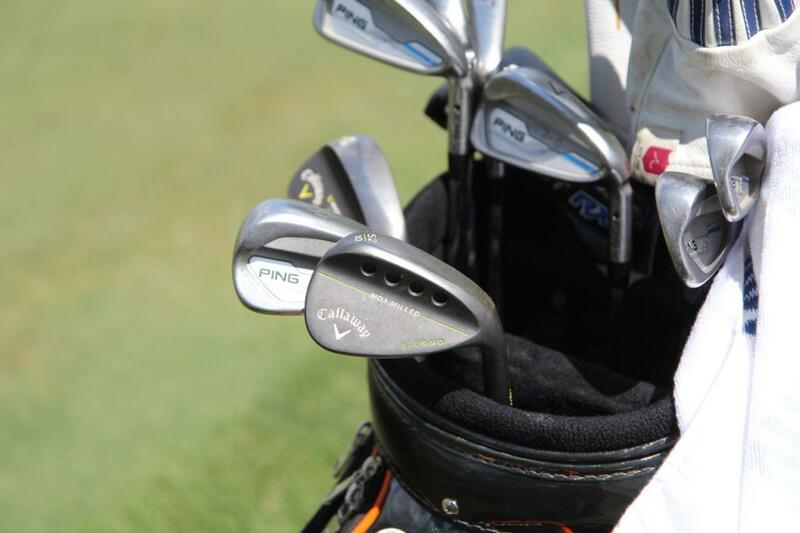 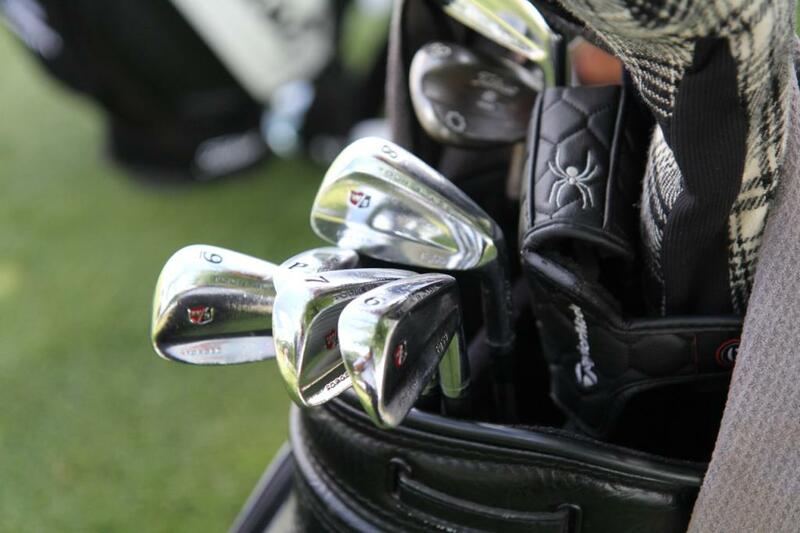 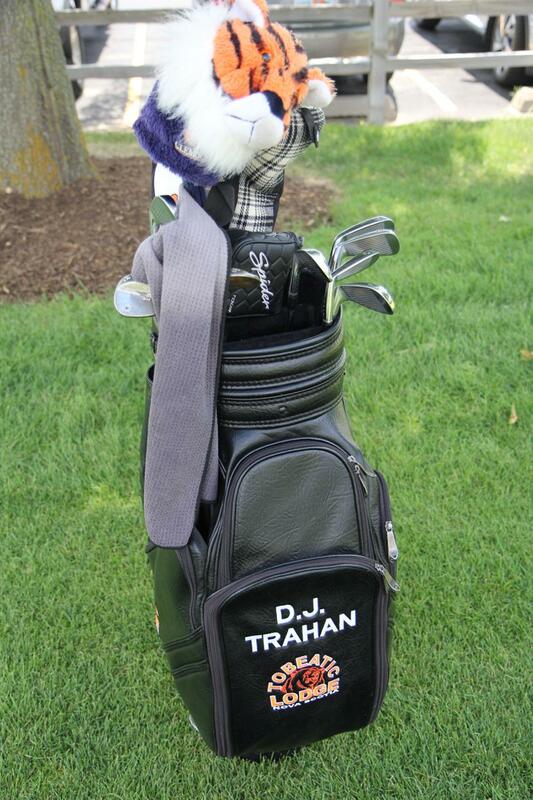 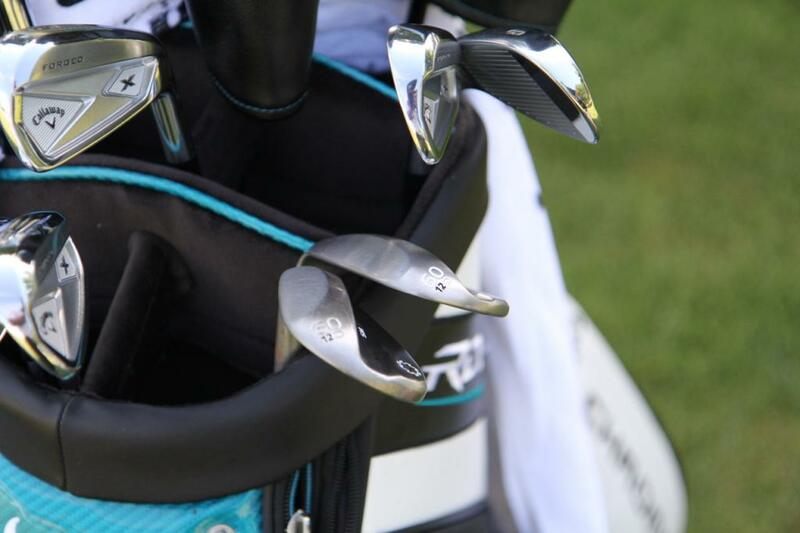 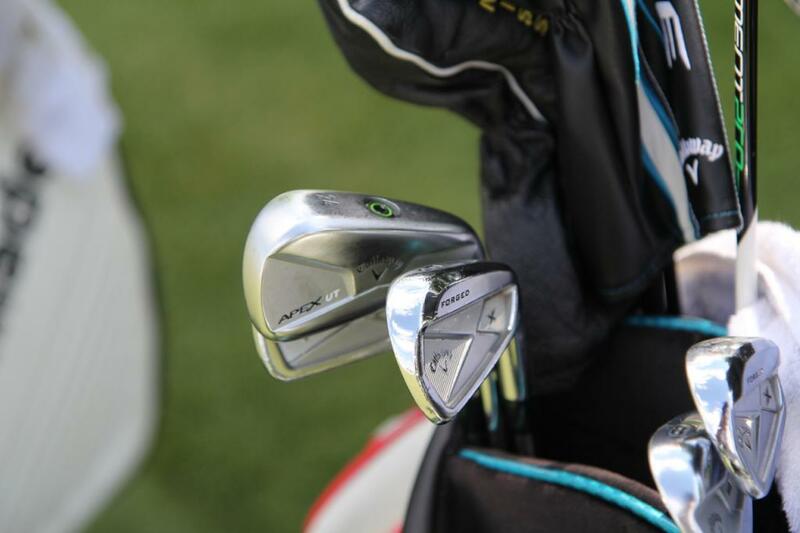 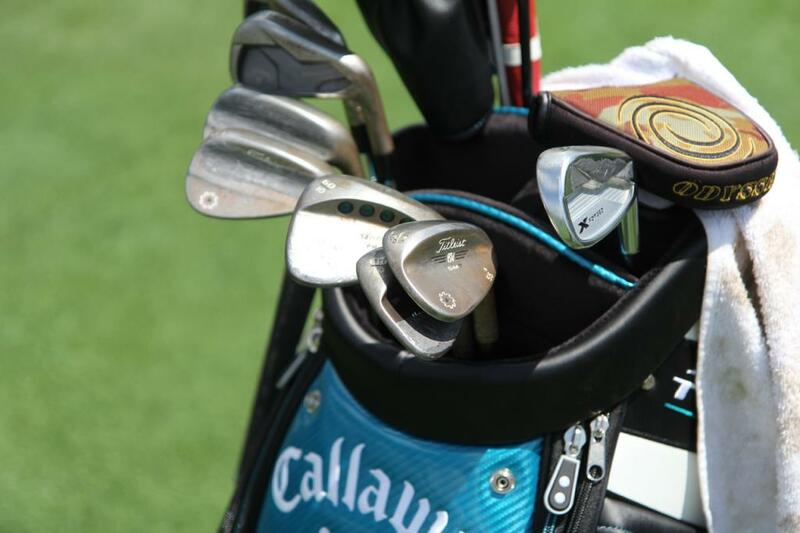 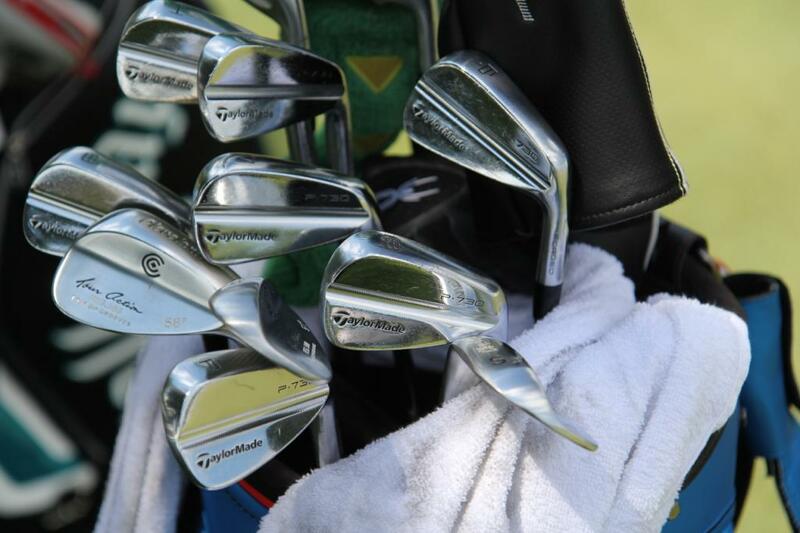 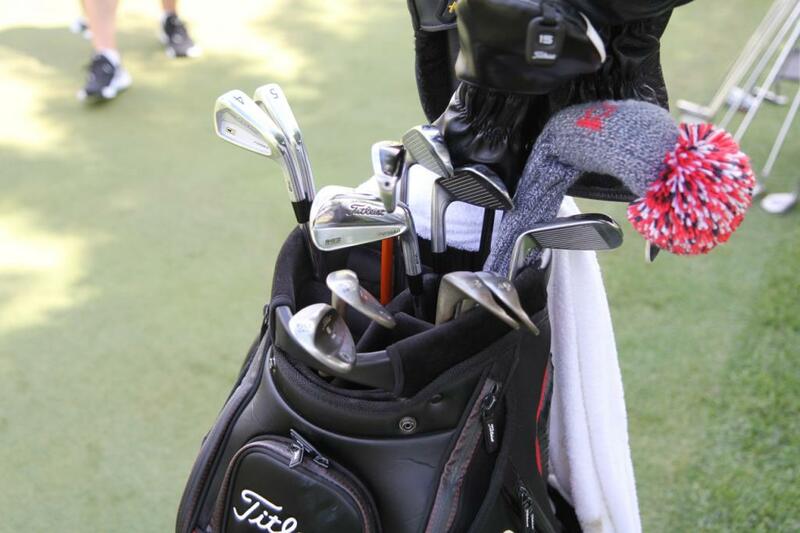 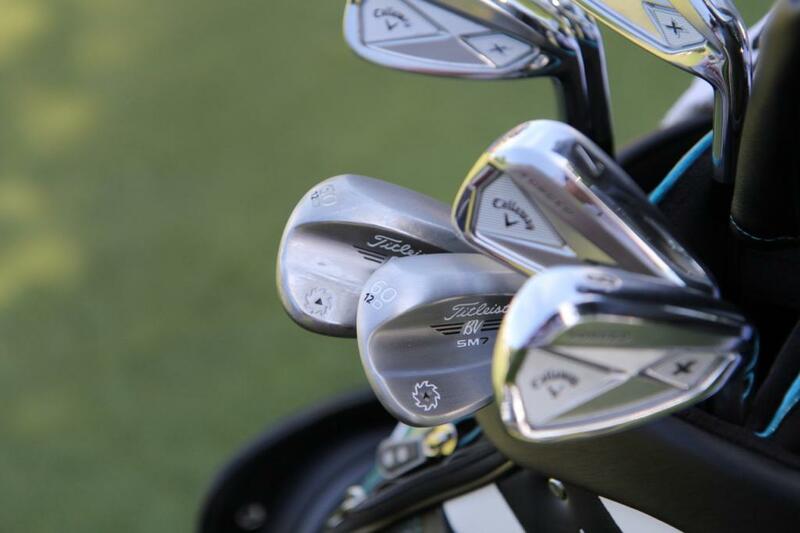 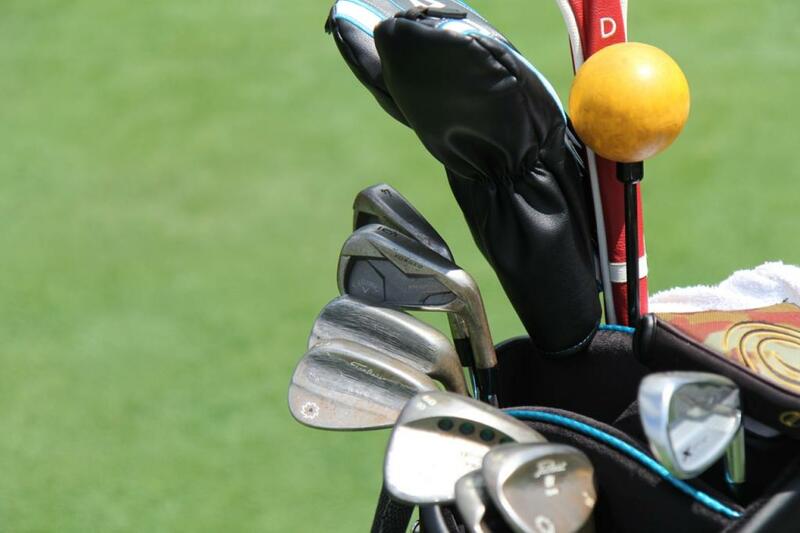 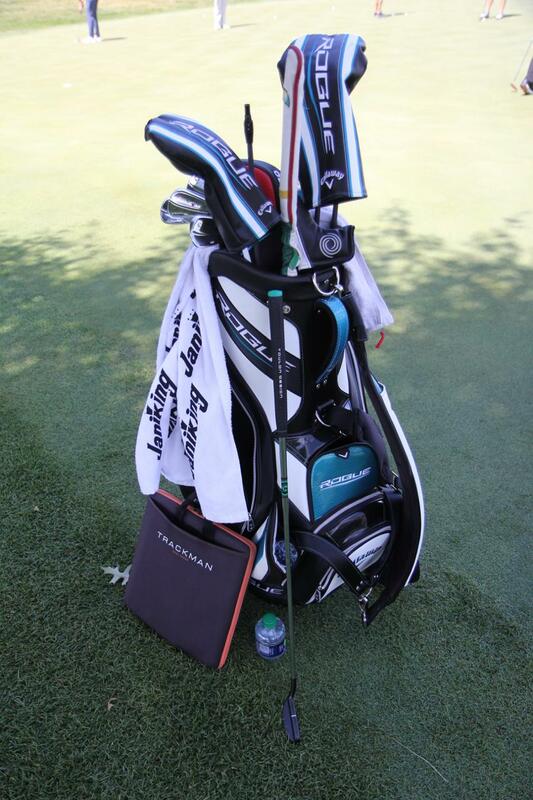 Did u see the irons that Trahan is playing? 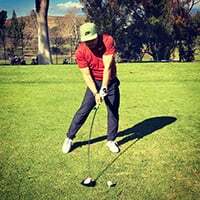 Maybe he's trying to find some old magic. 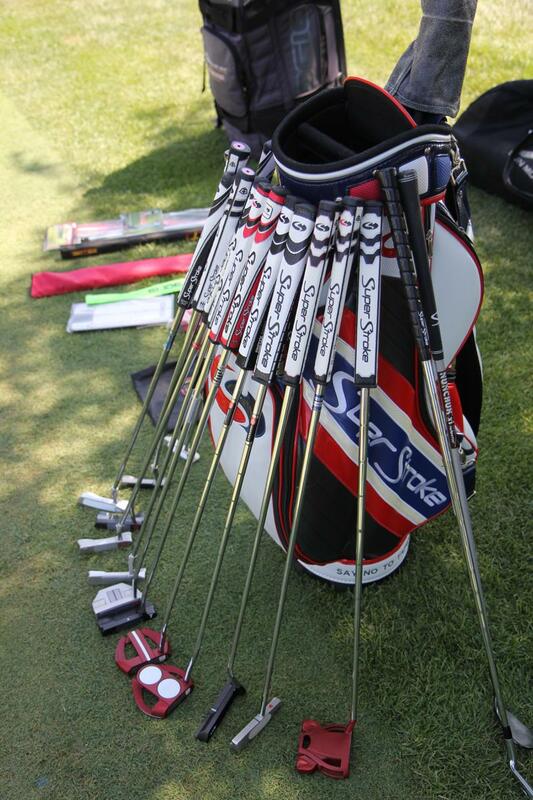 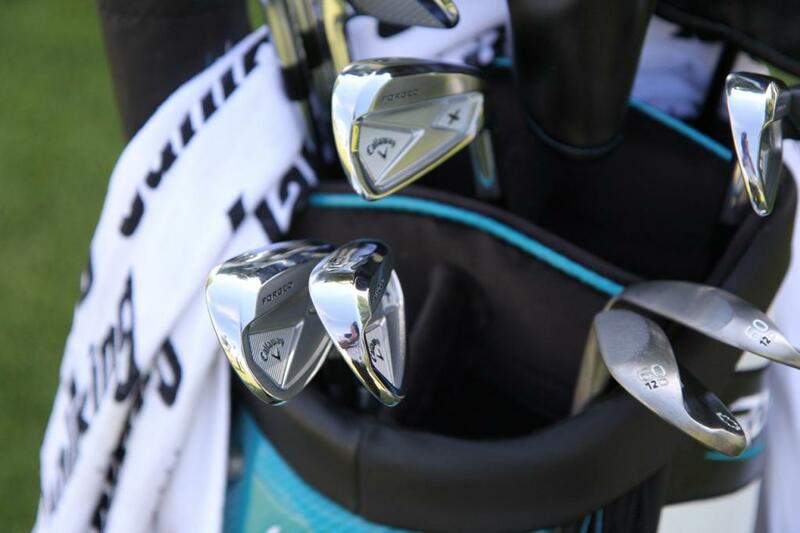 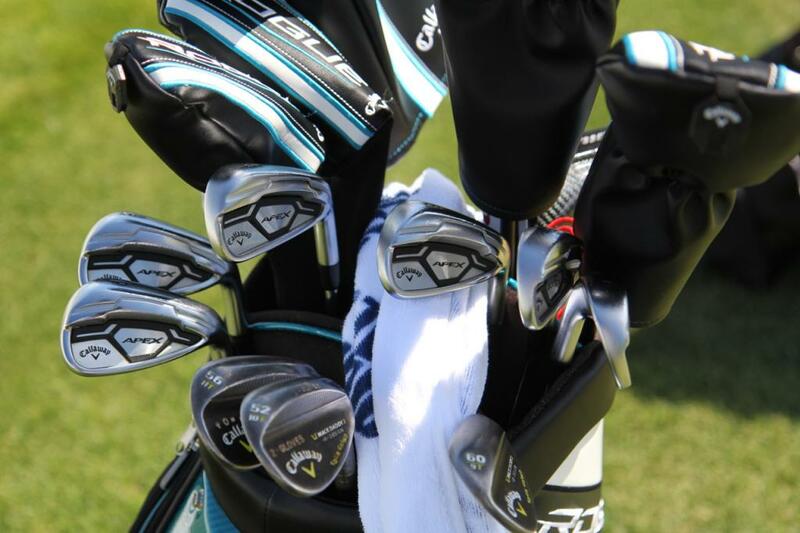 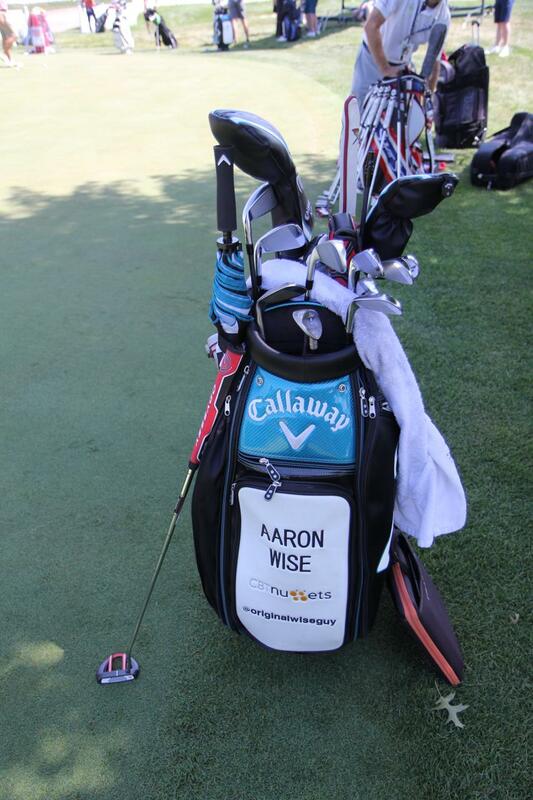 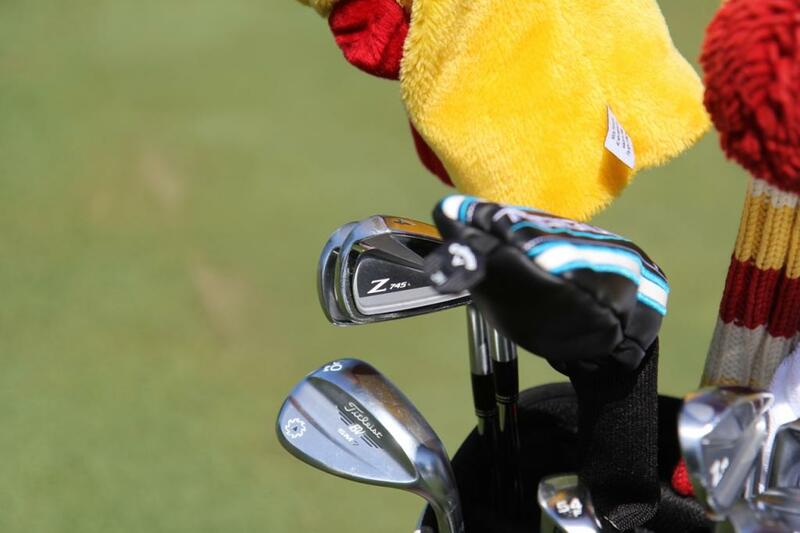 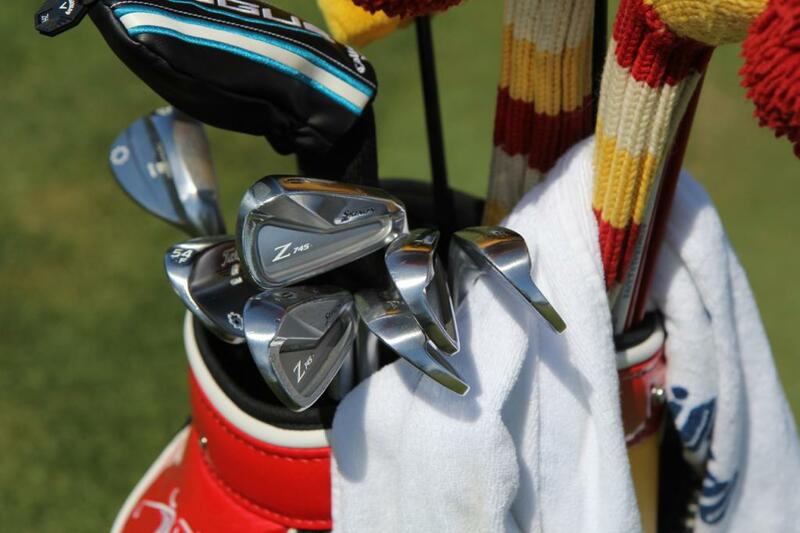 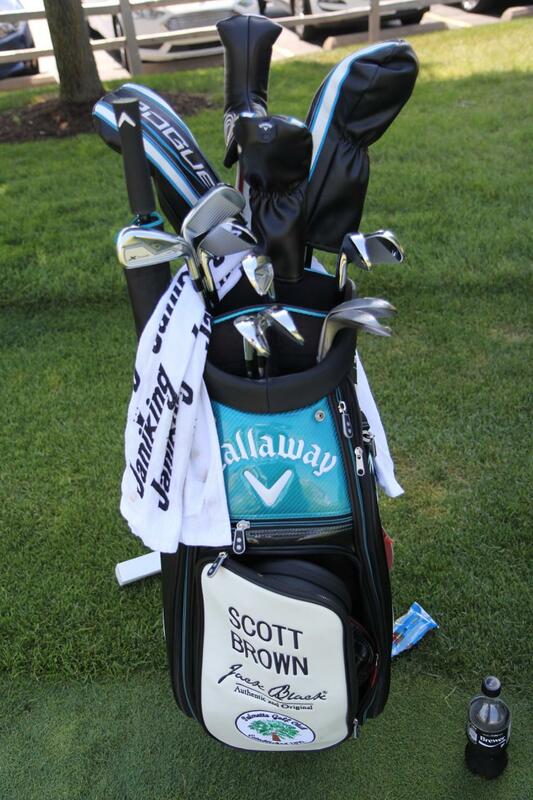 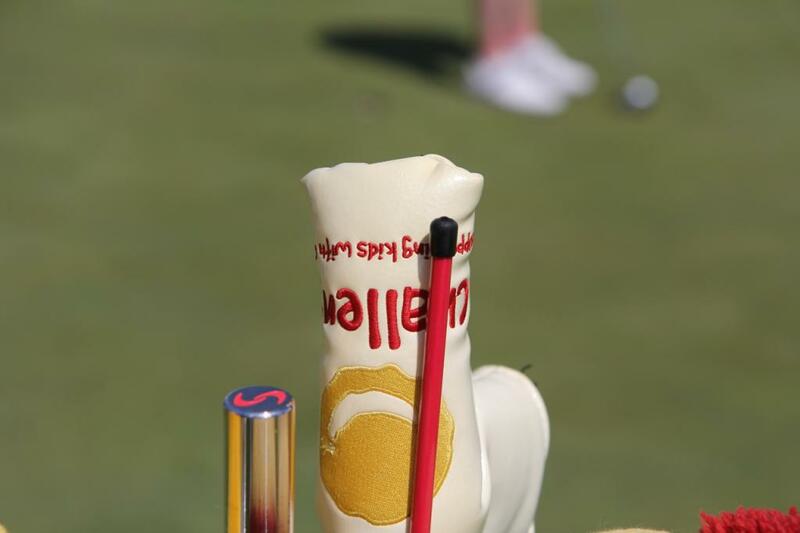 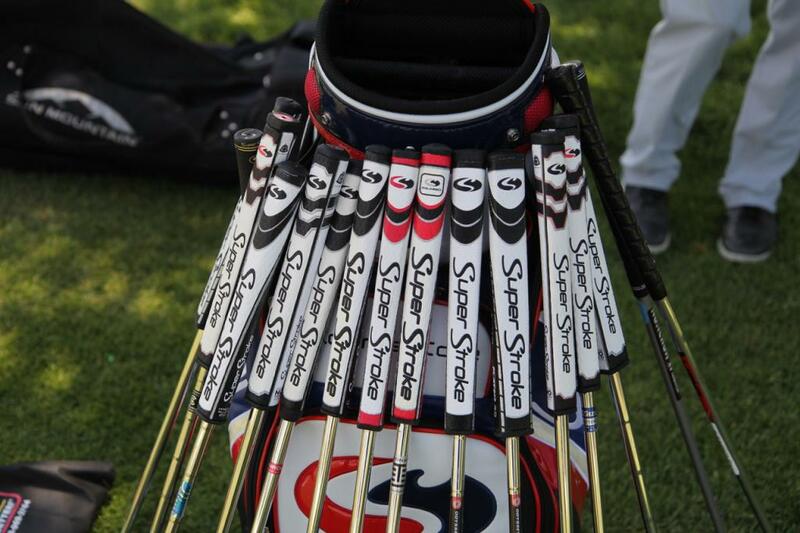 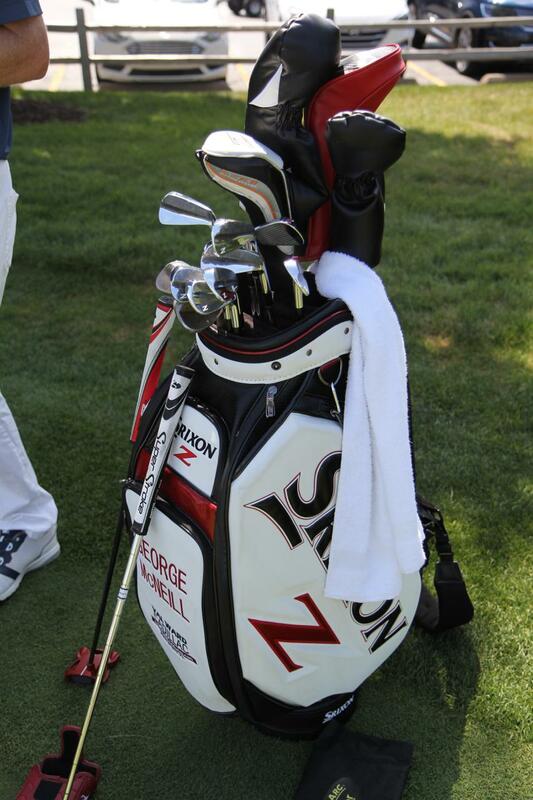 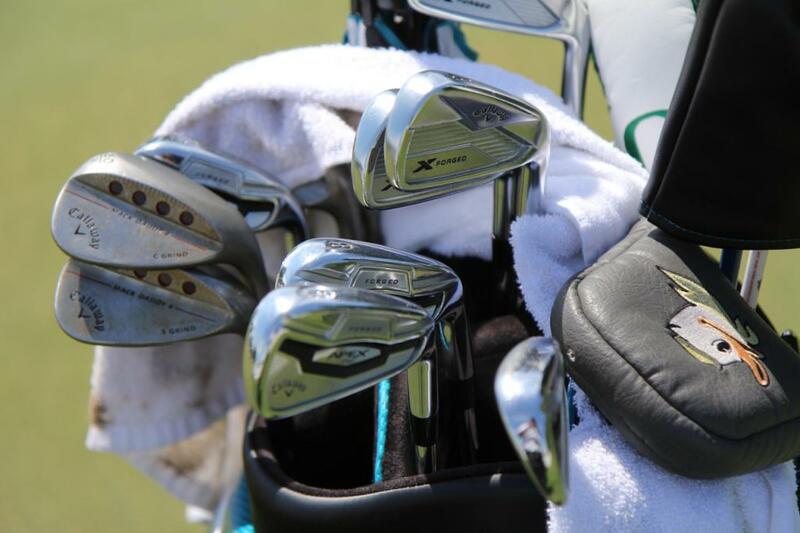 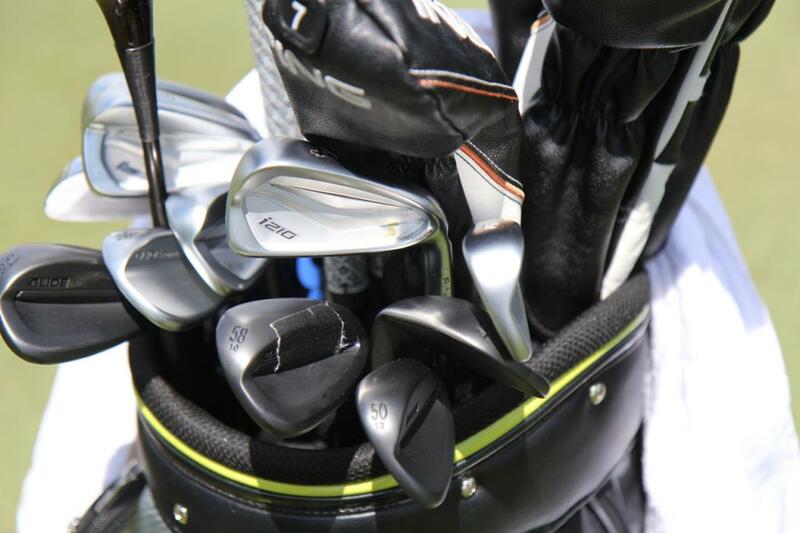 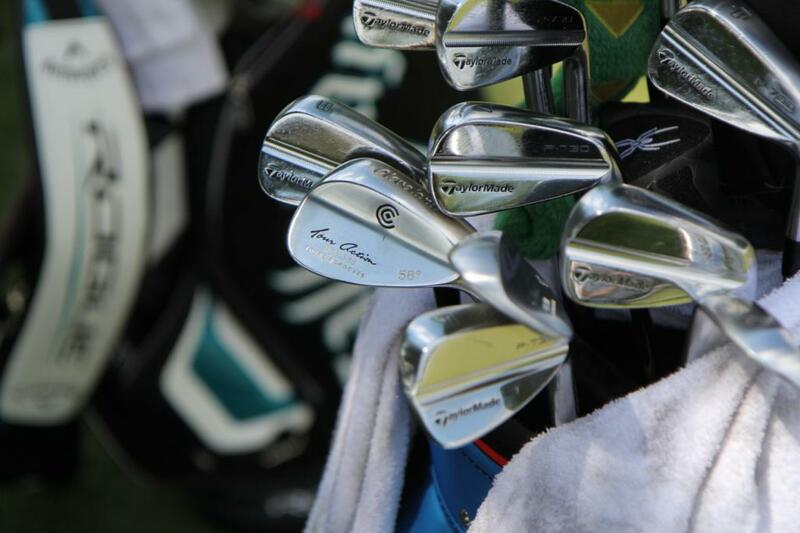 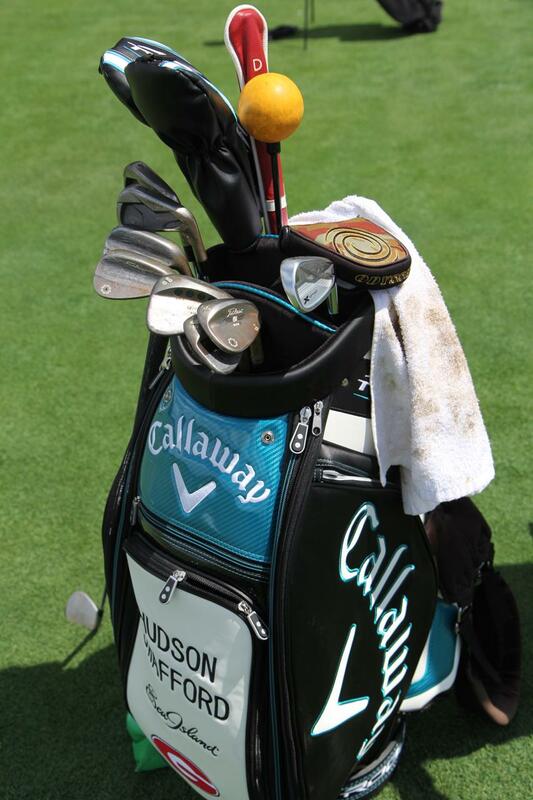 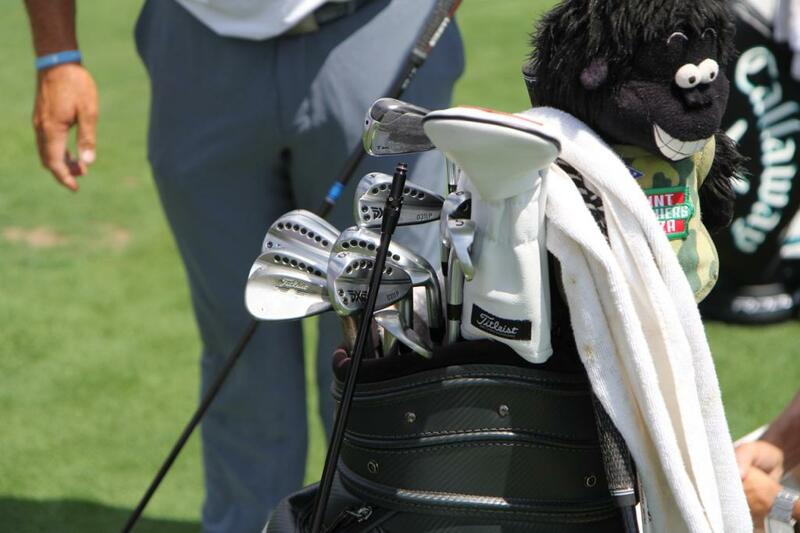 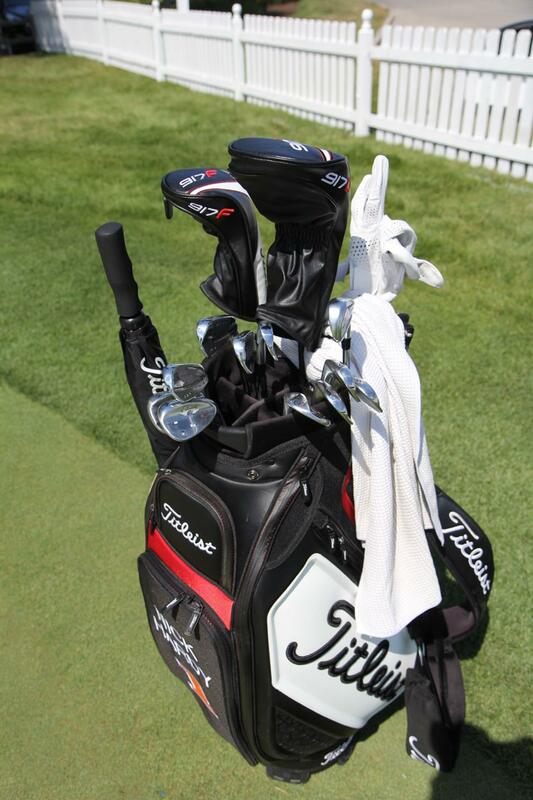 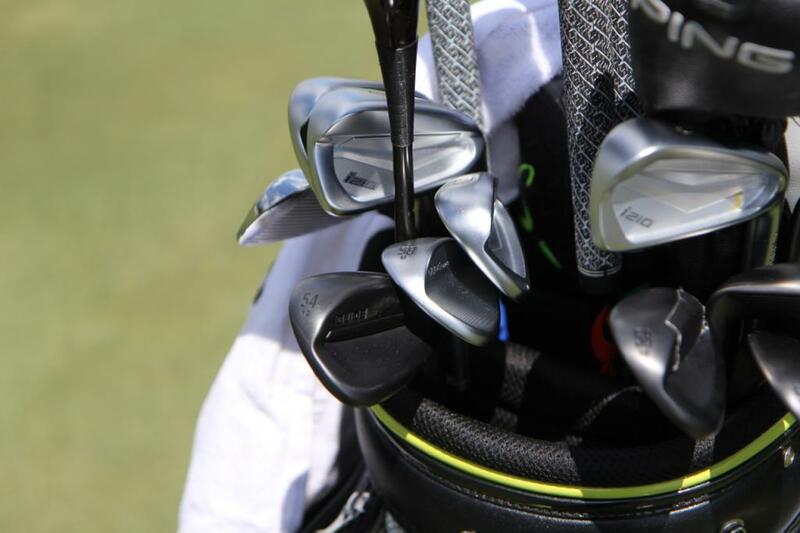 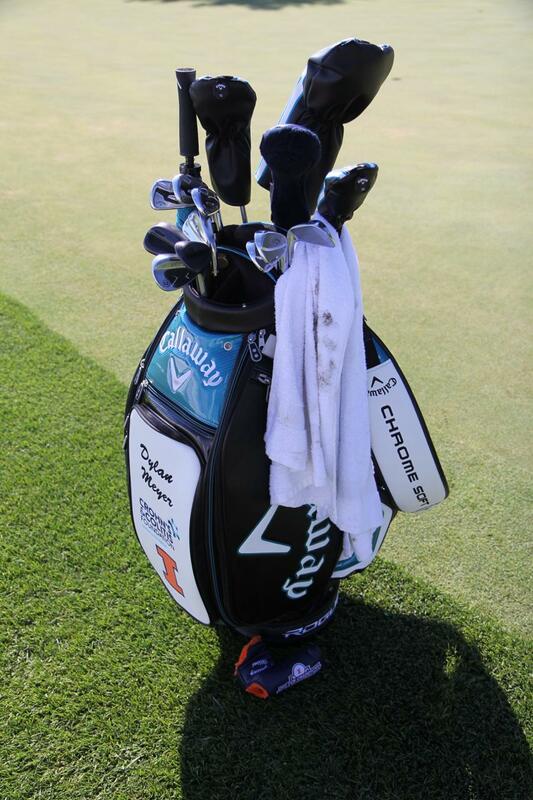 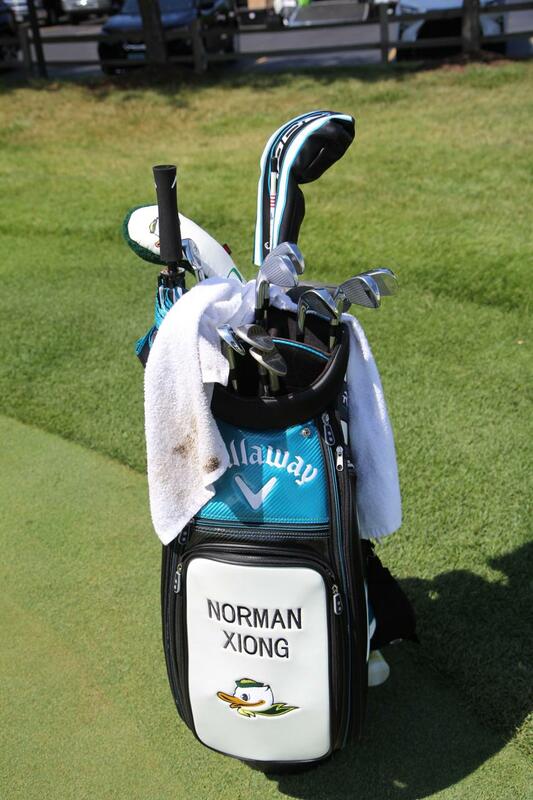 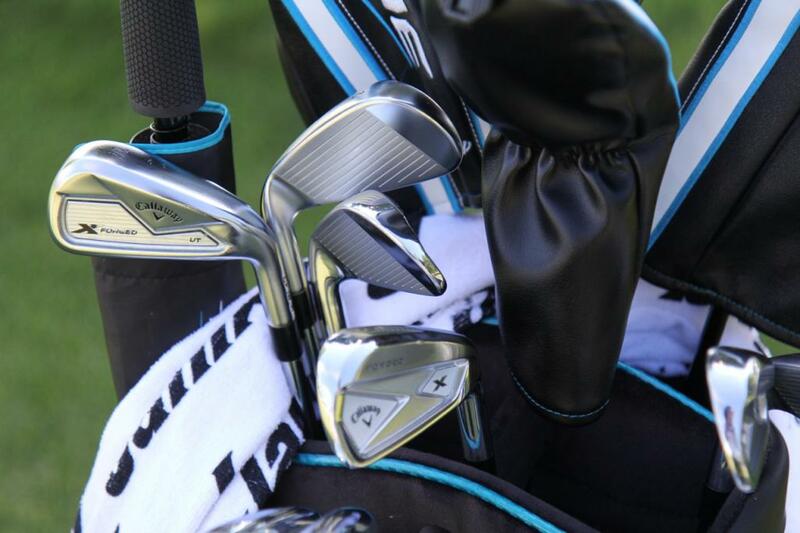 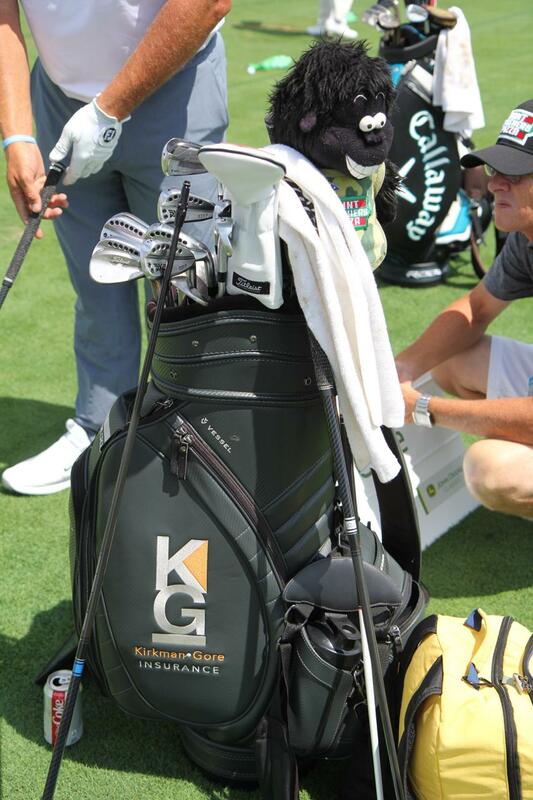 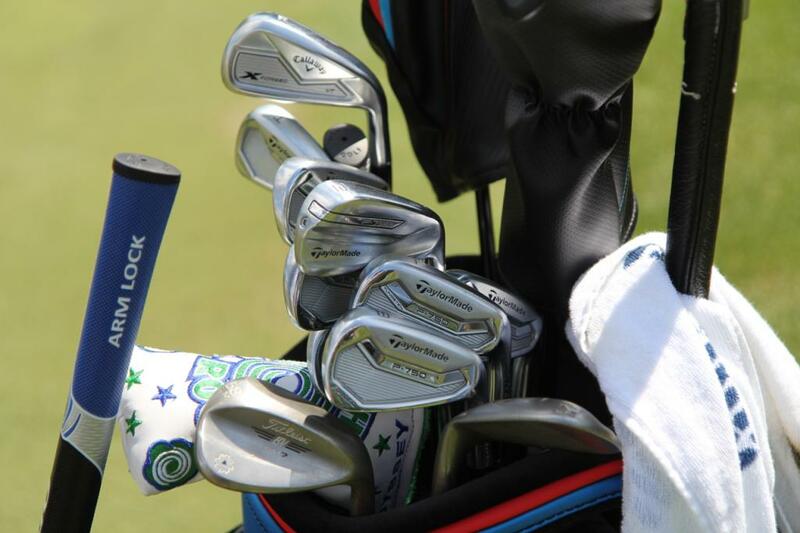 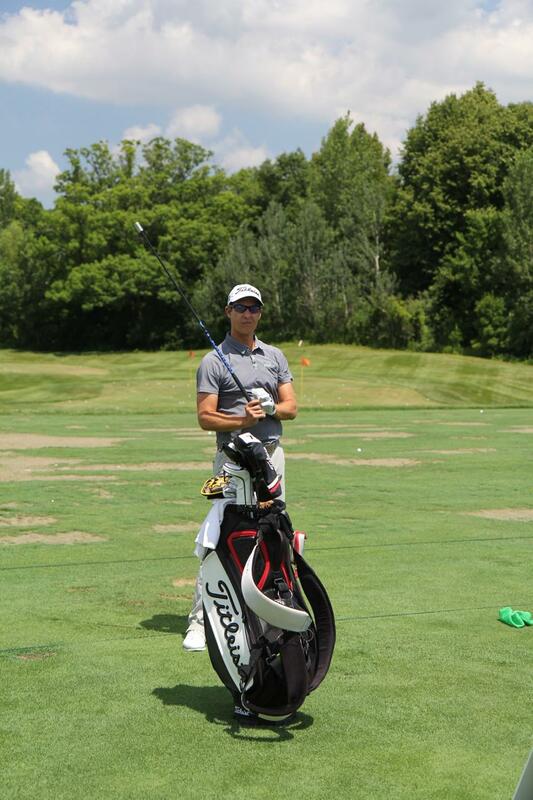 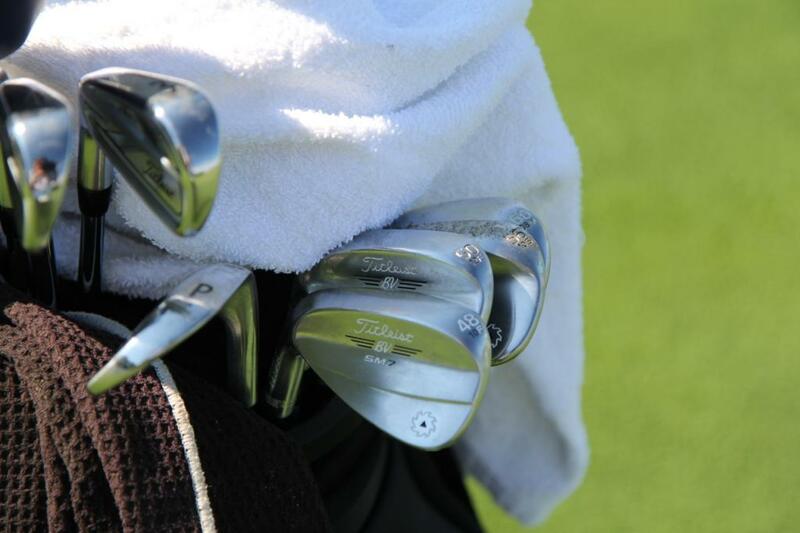 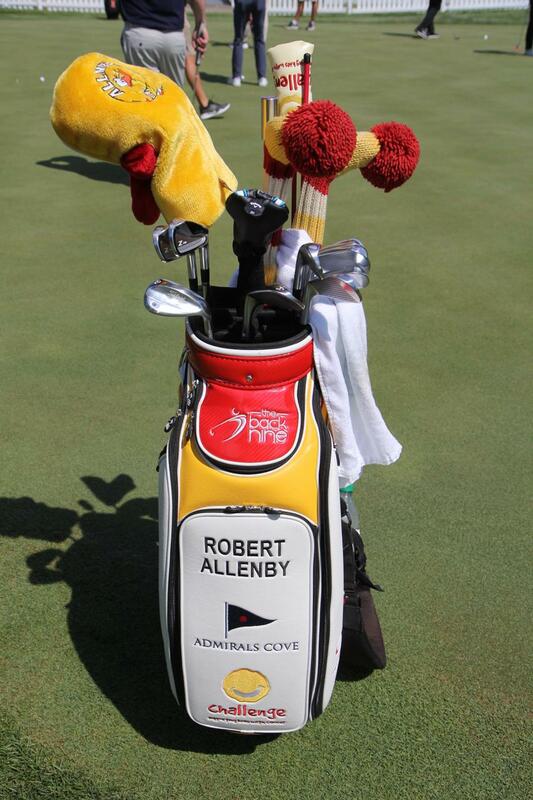 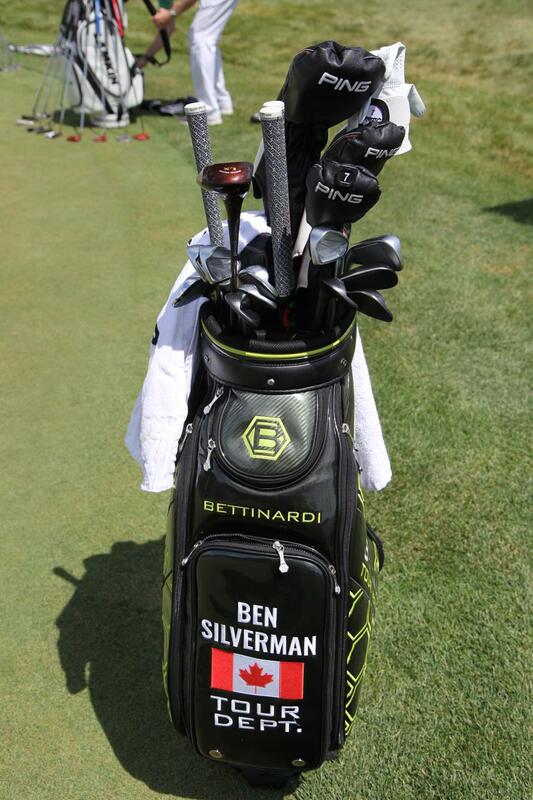 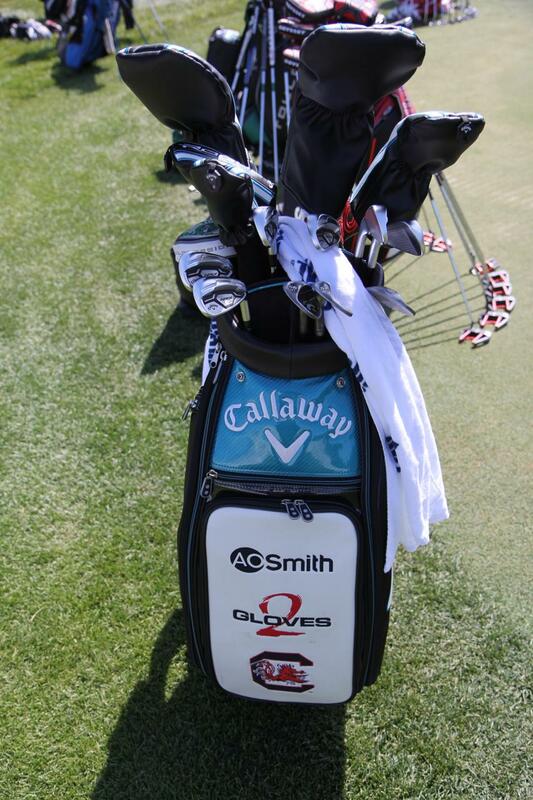 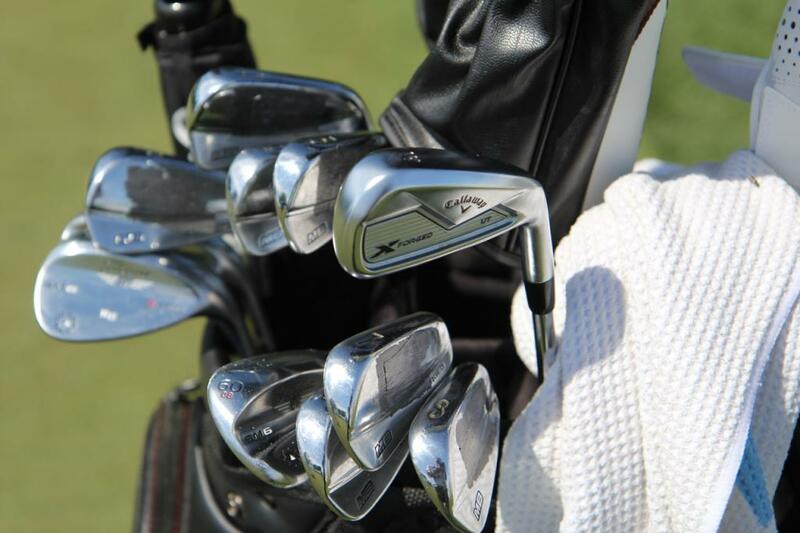 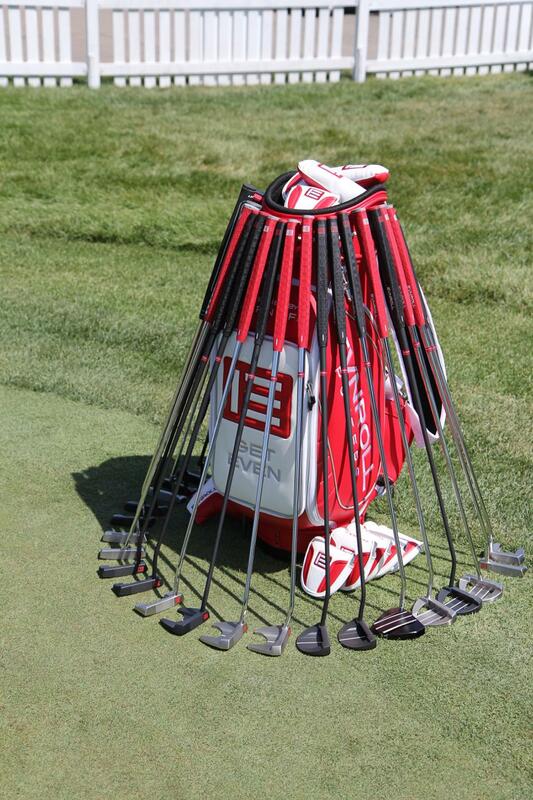 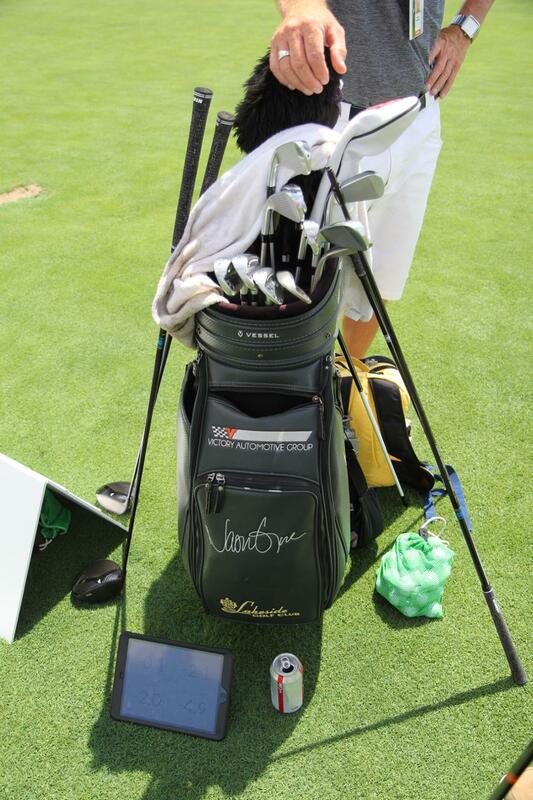 Those might be the irons he had in the bag for his first (and I believe only) Tour win when he was a Wilson Staffer. 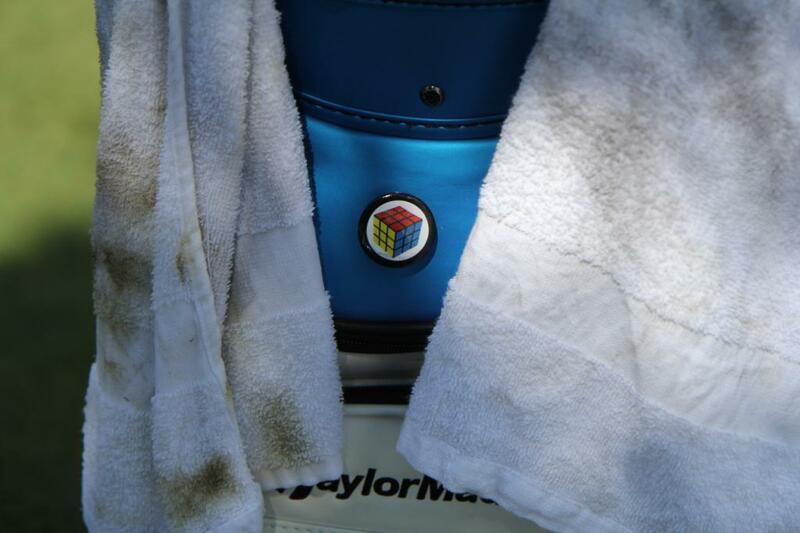 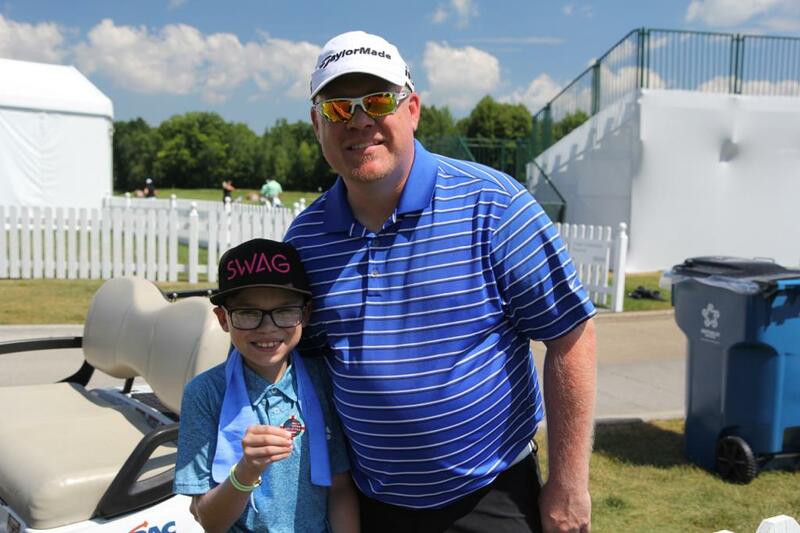 He signed a Titleist deal right after that and his game promptly went in the toilet. 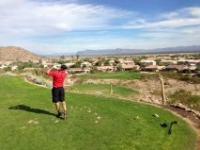 Its been a while. 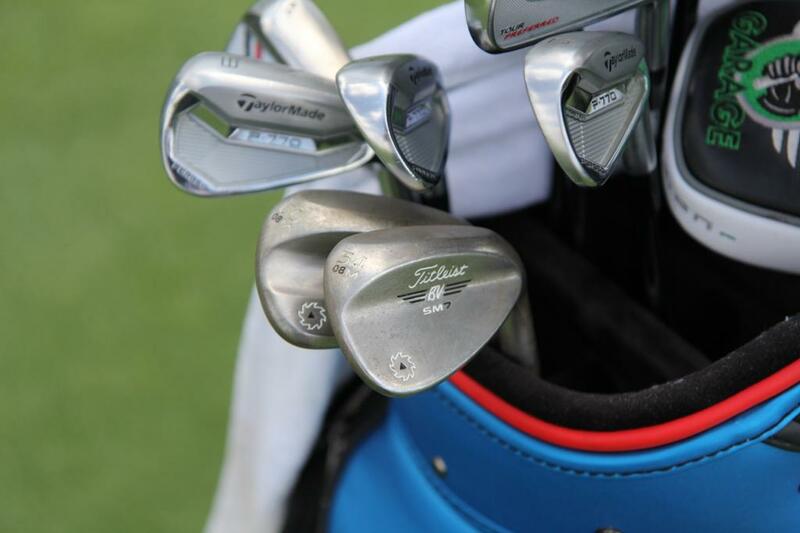 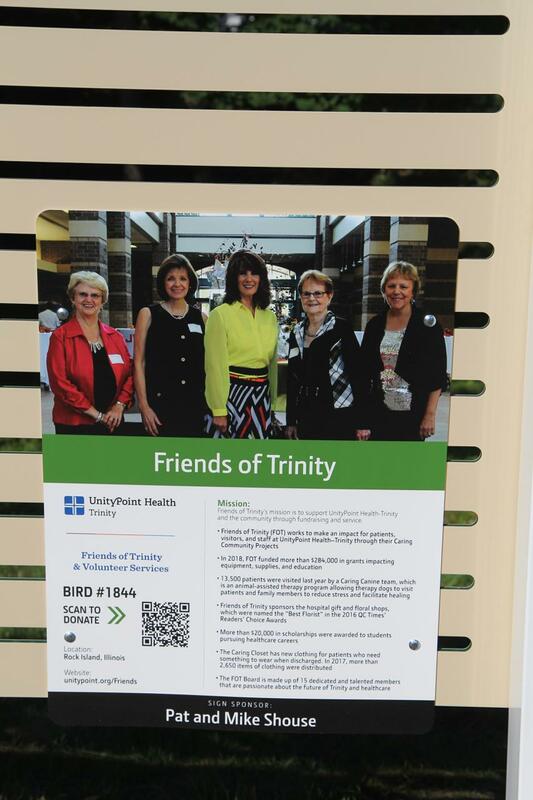 edit - that's not a knock on Titleist mind you. 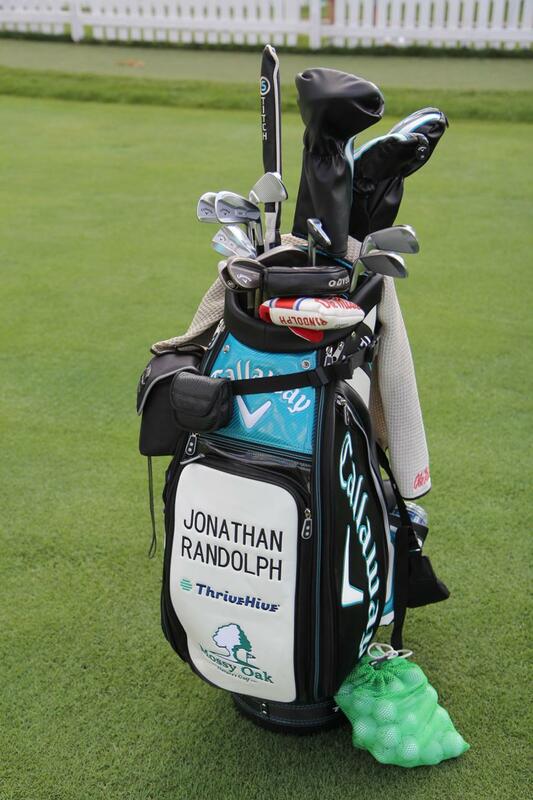 Just another example of a guy switching club sponsors and struggling. 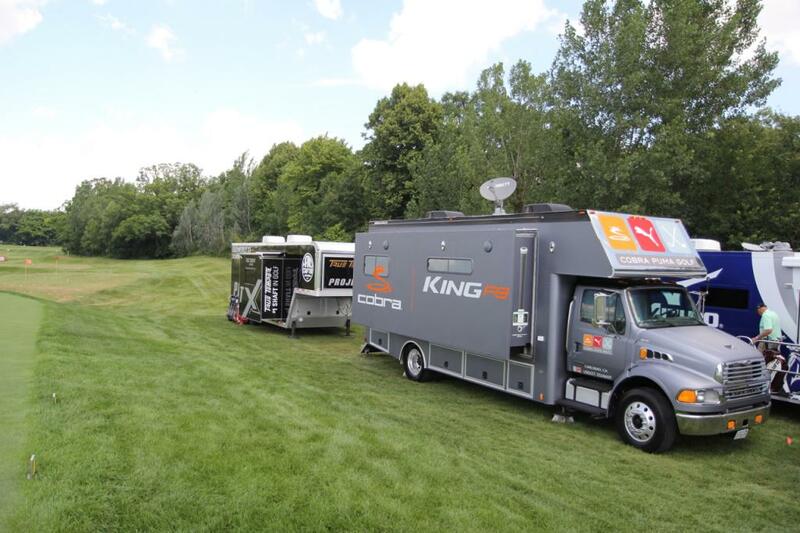 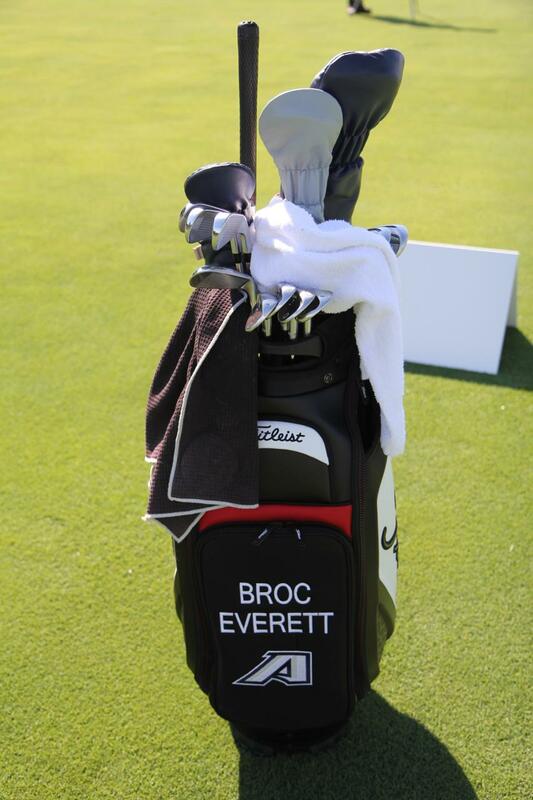 It looks like Evnroll has their full line of putters in black. 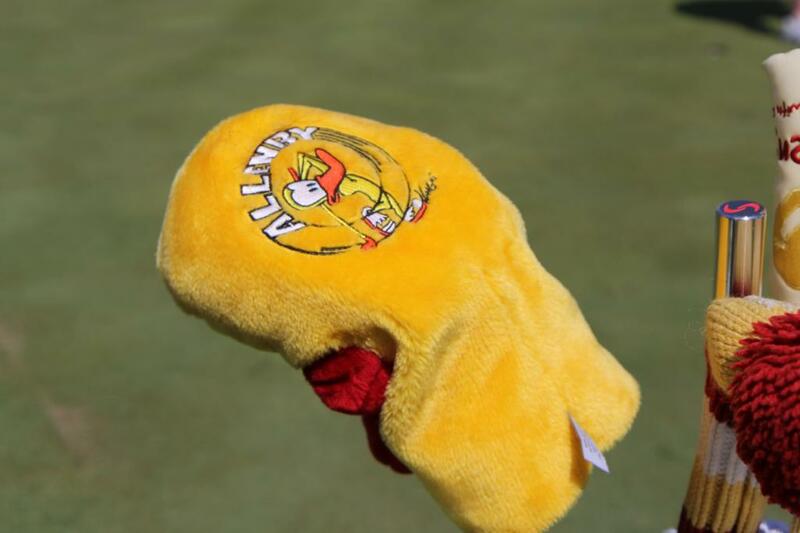 Is that a tour only option or will these be coming to retail? 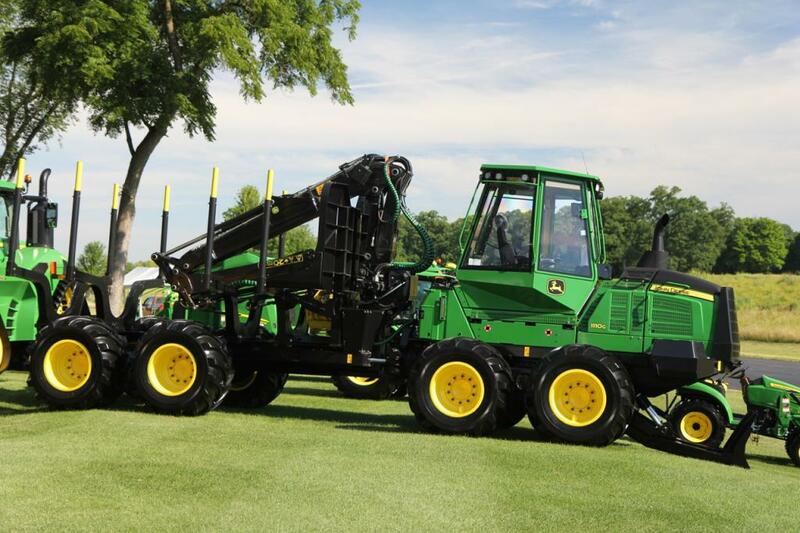 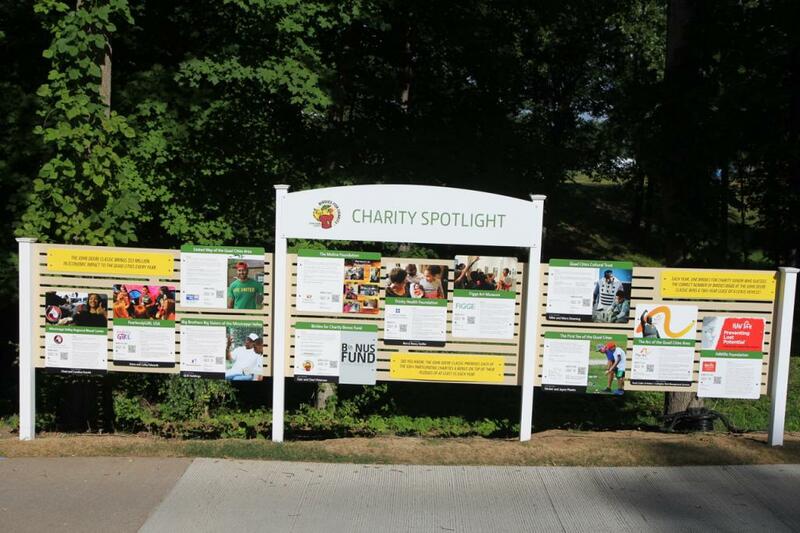 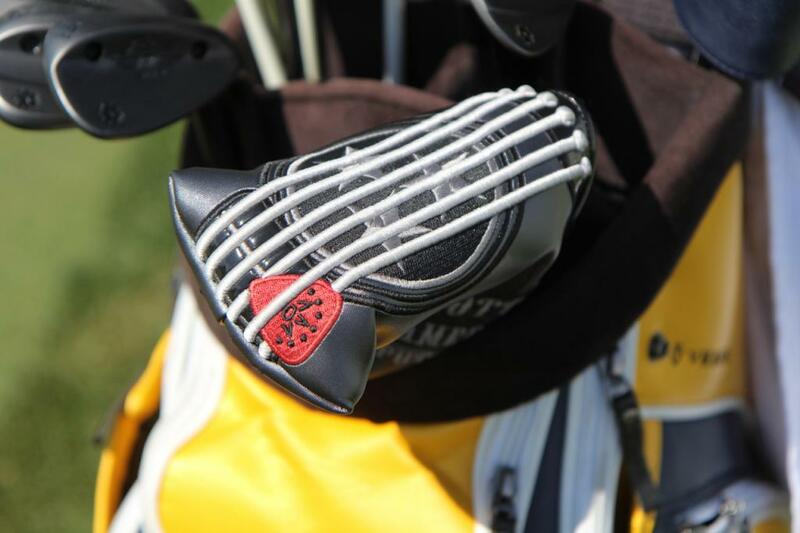 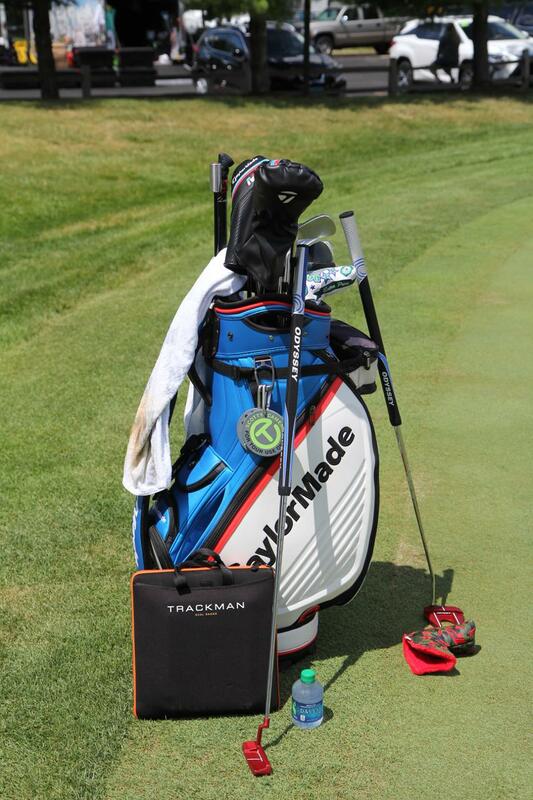 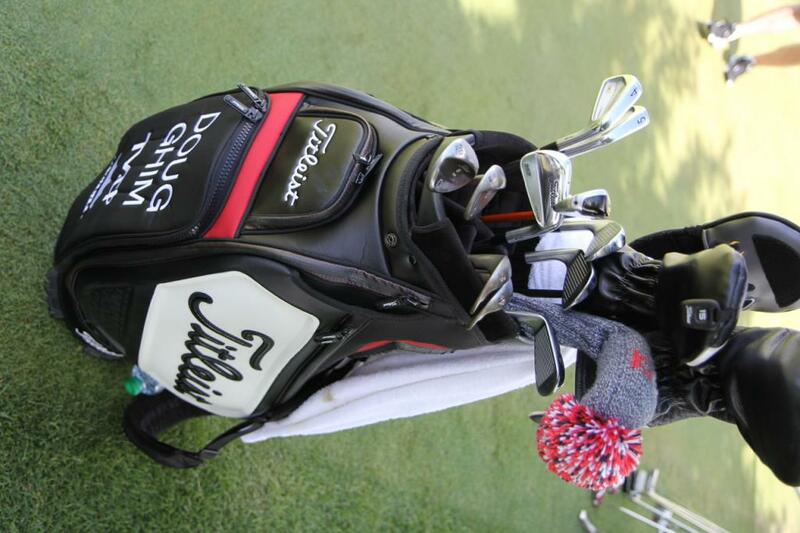 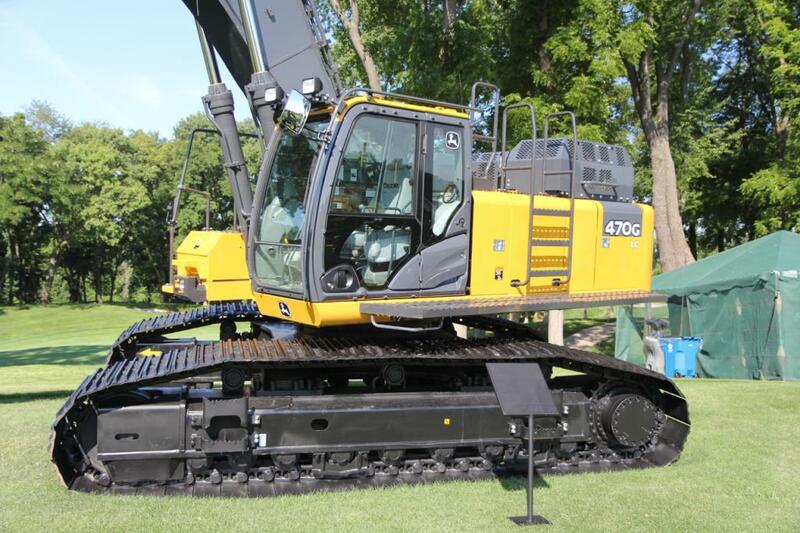 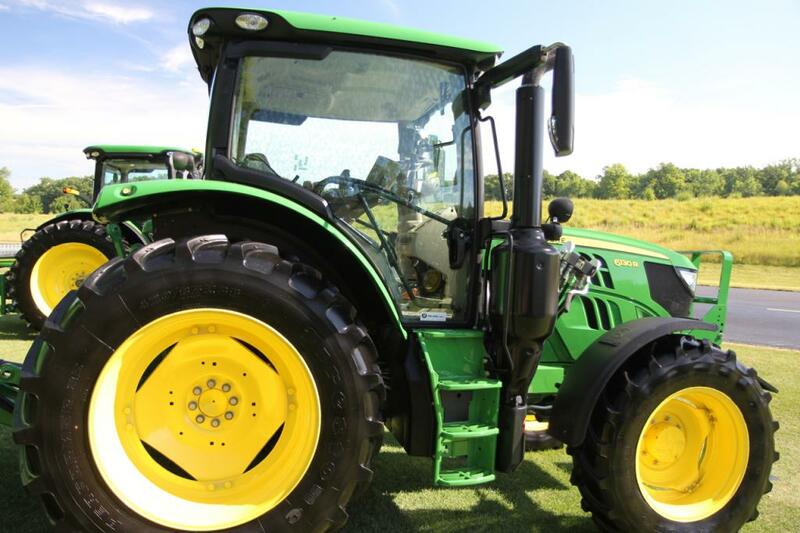 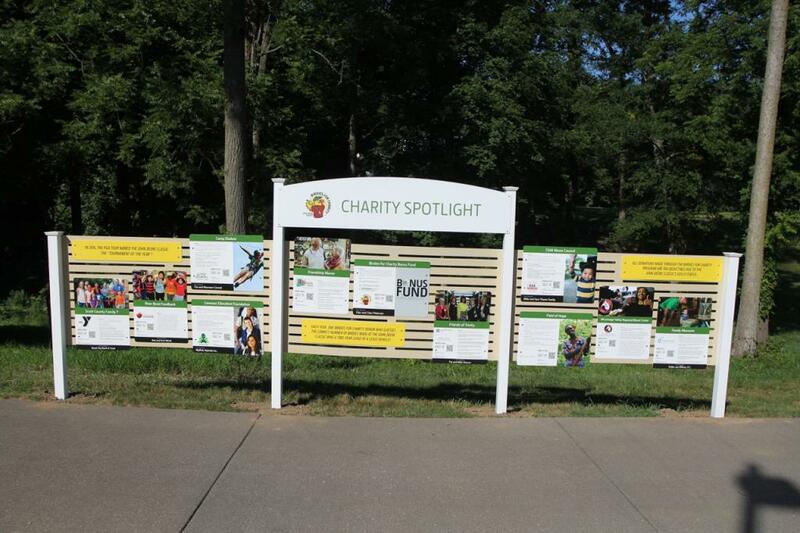 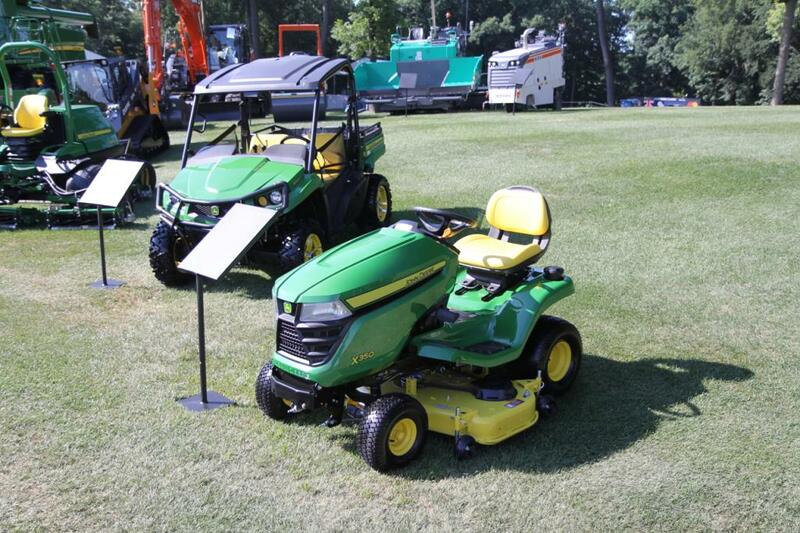 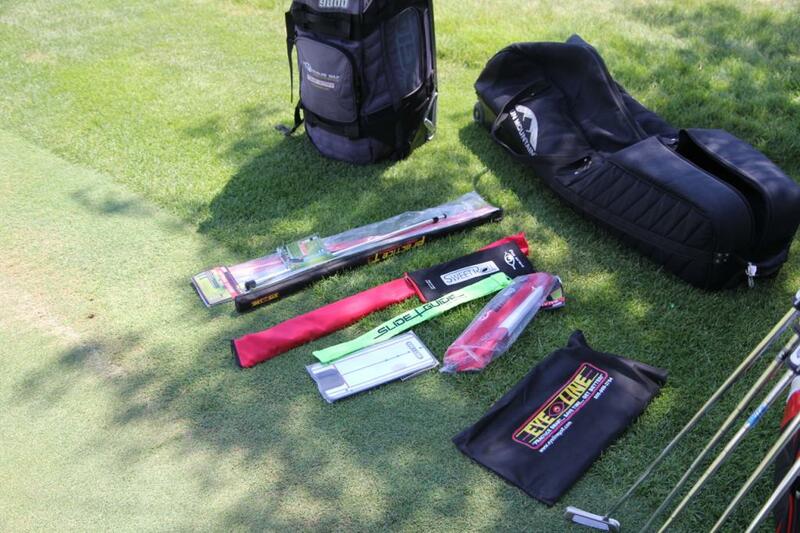 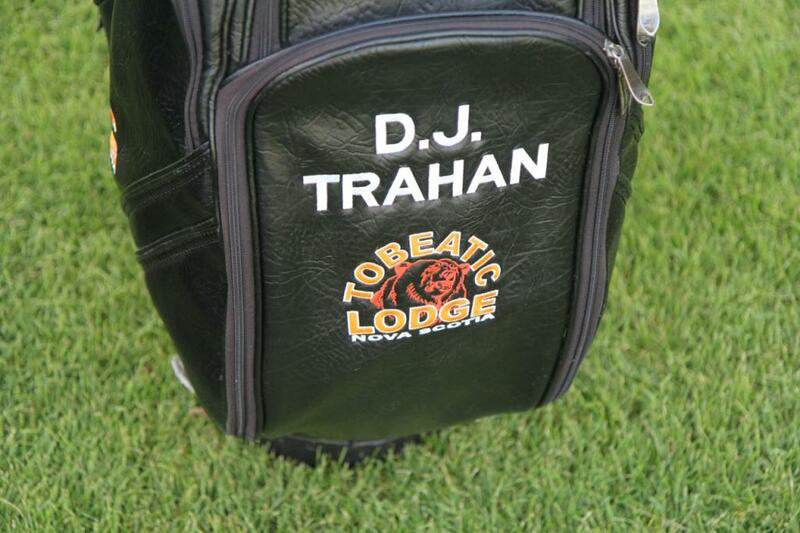 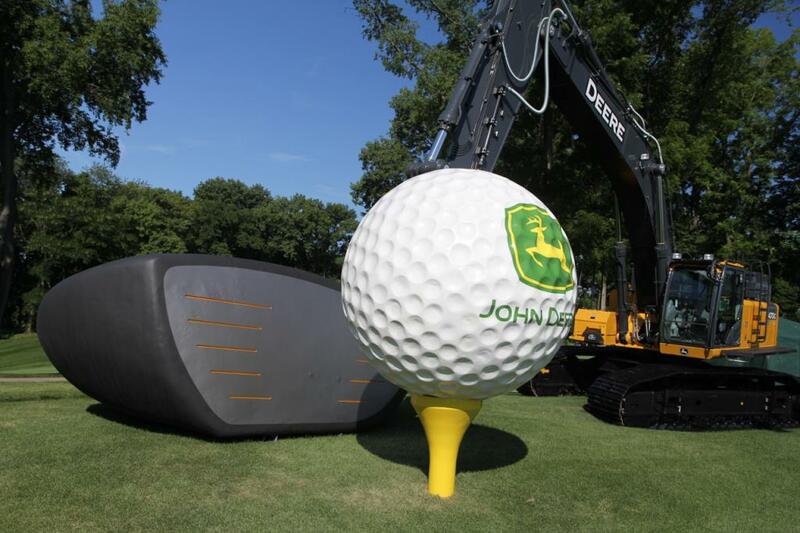 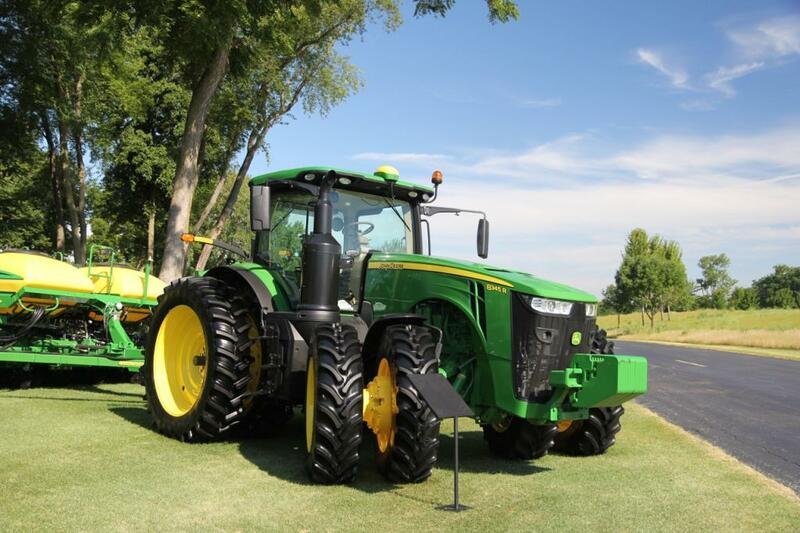 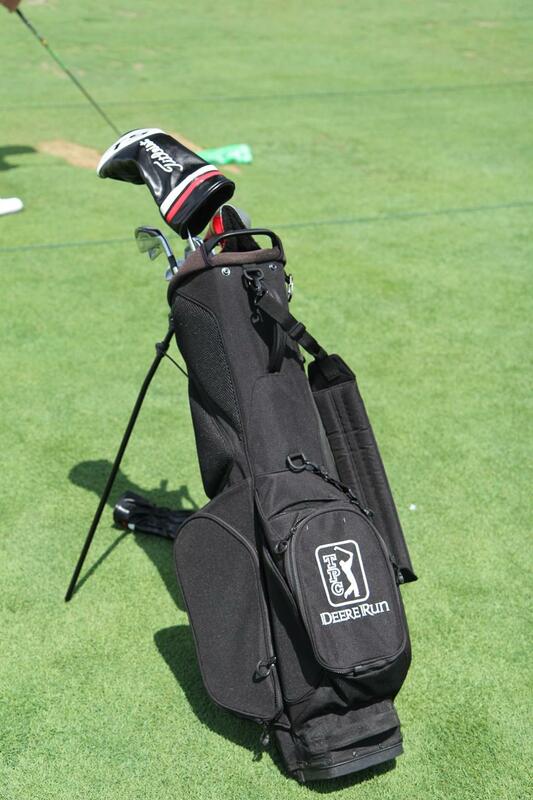 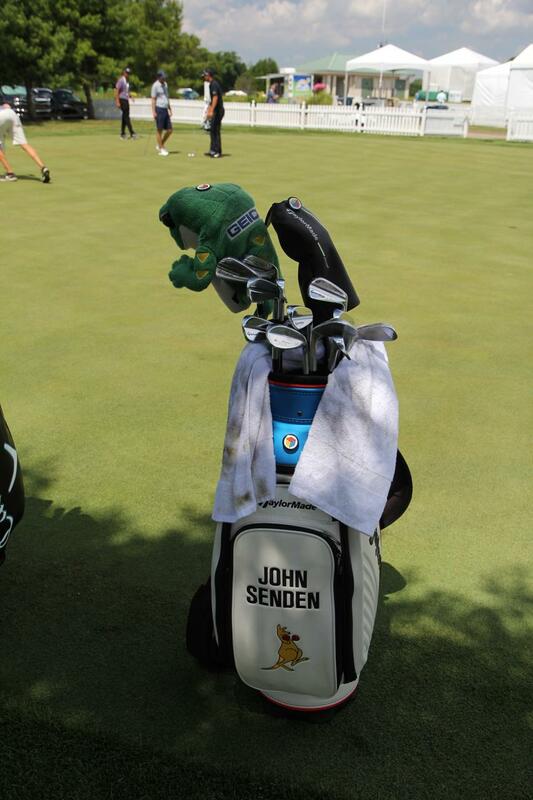 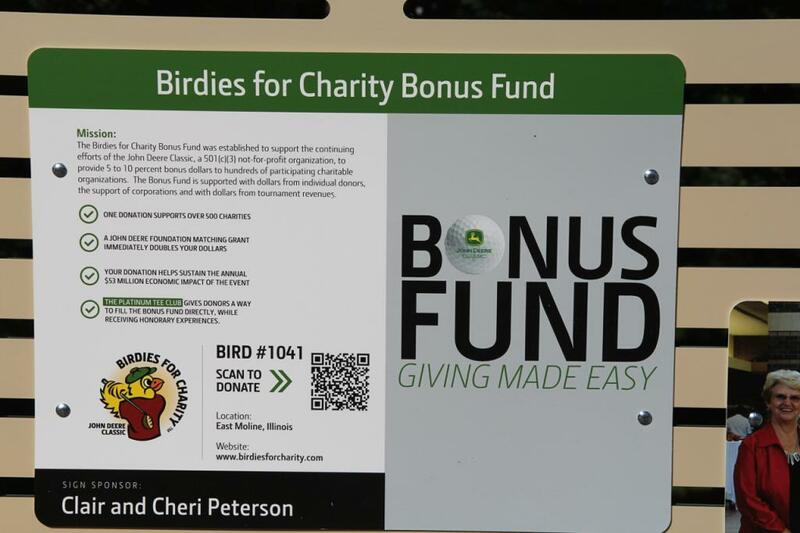 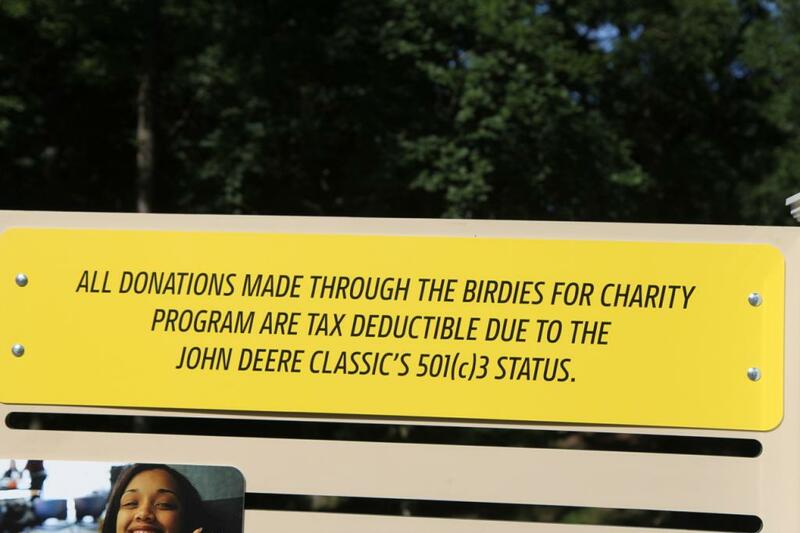 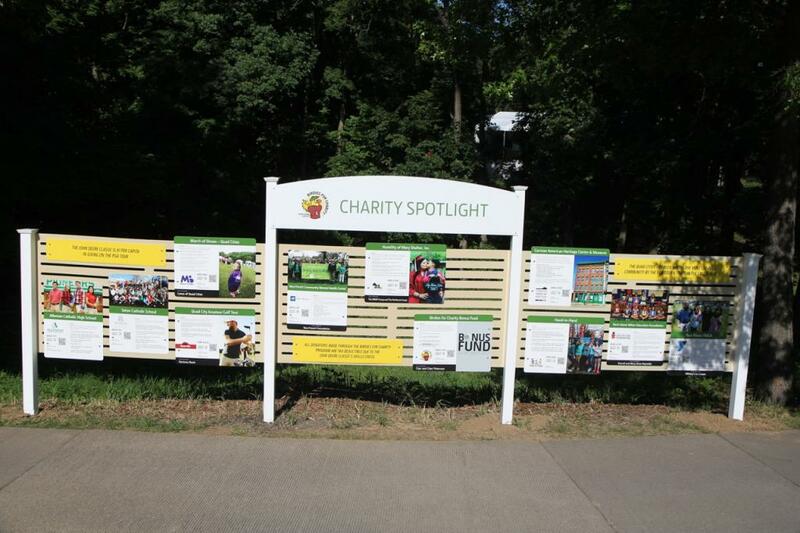 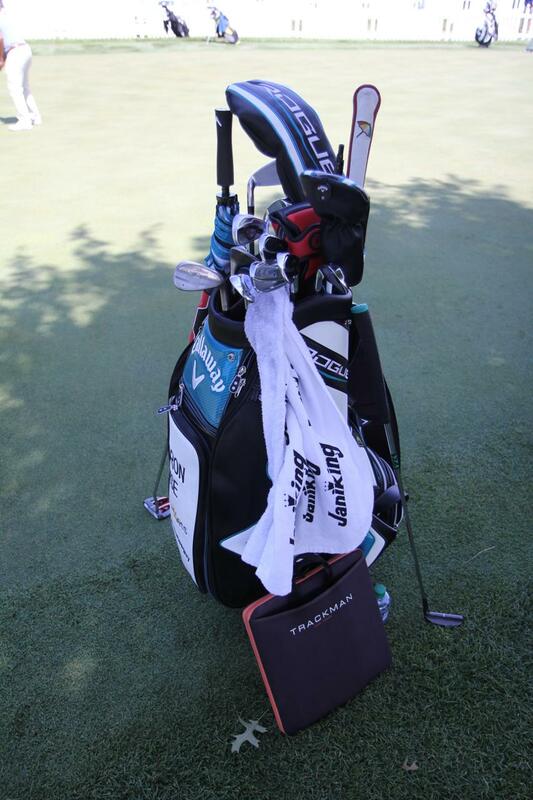 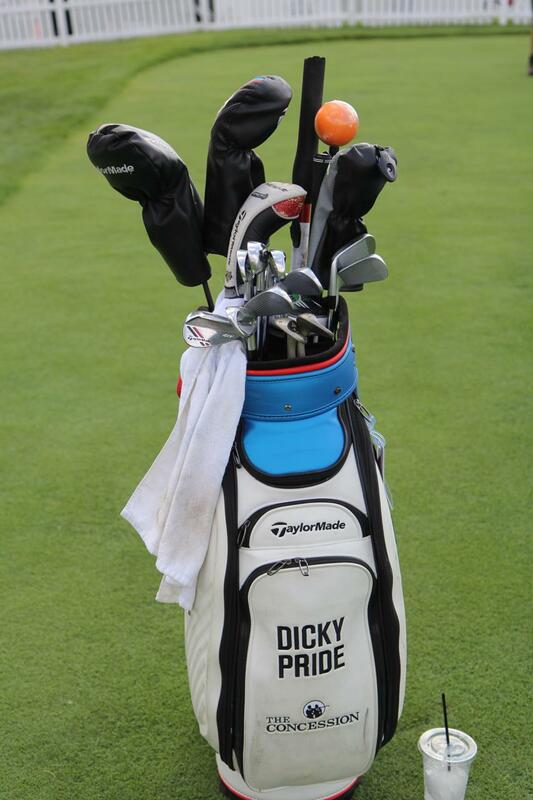 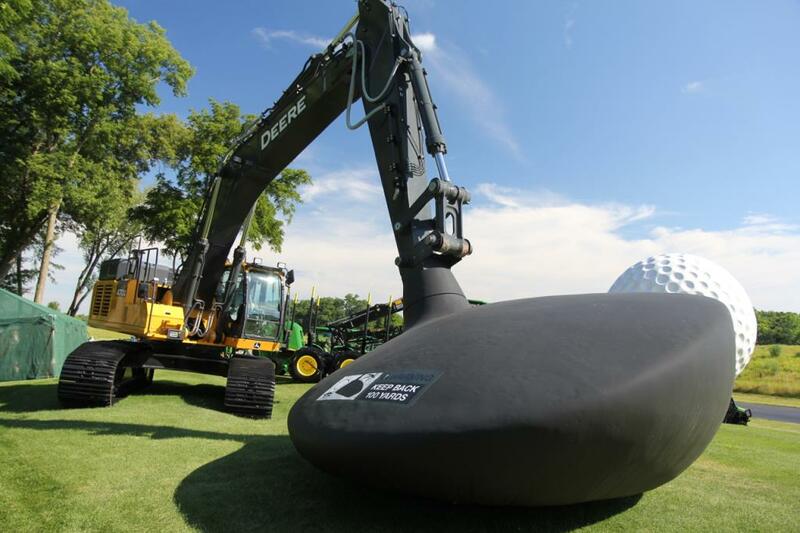 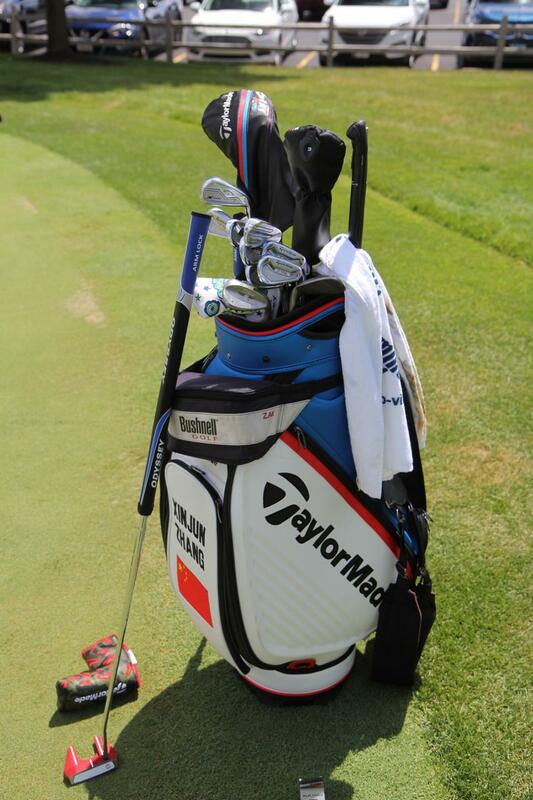 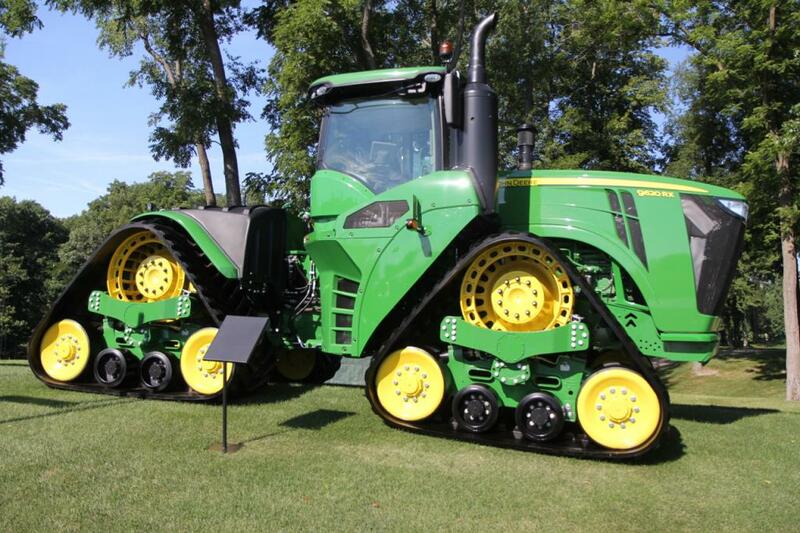 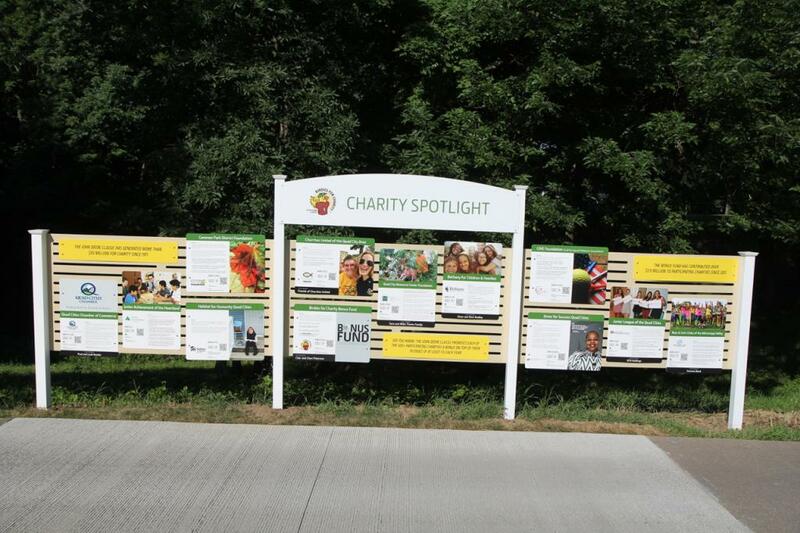 Who is playing the TPC Deere Run bag? 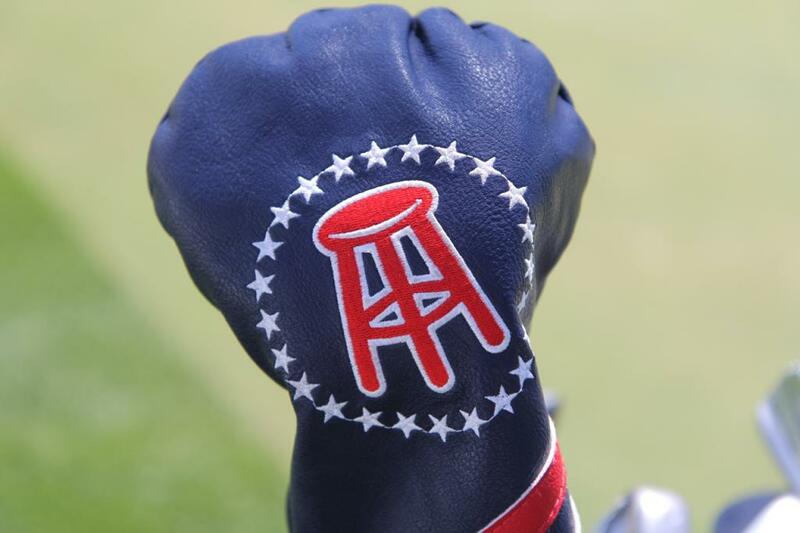 Is that an AM? 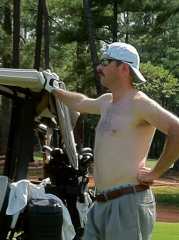 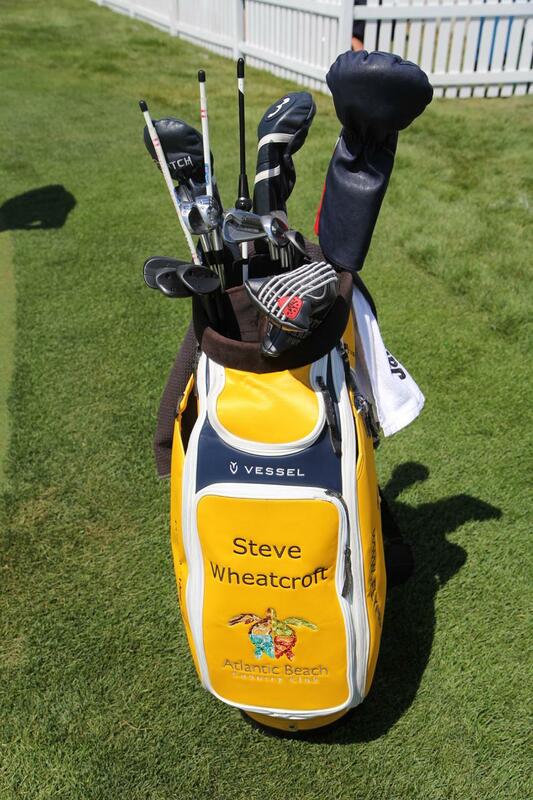 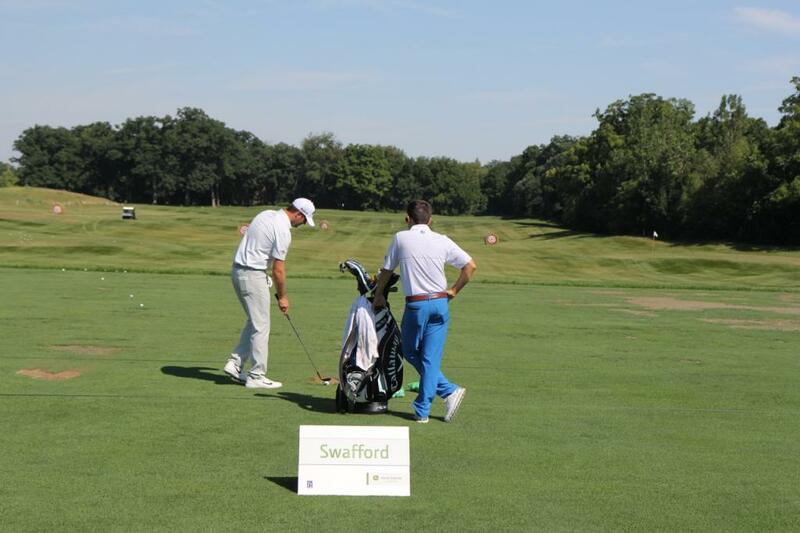 Does anybody know what kind of putter Steve Wheatcroft is playing? 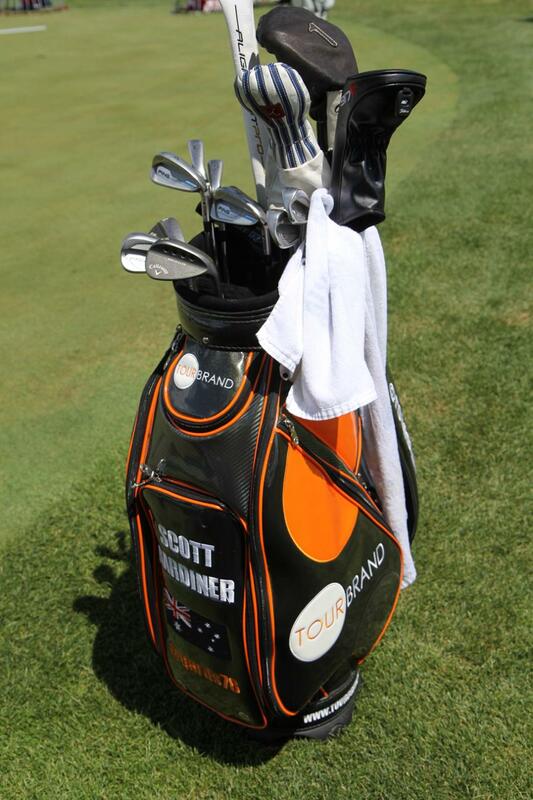 Pretty sure it’s a Scotty 5mb but with a plumbers neck and white sight line? 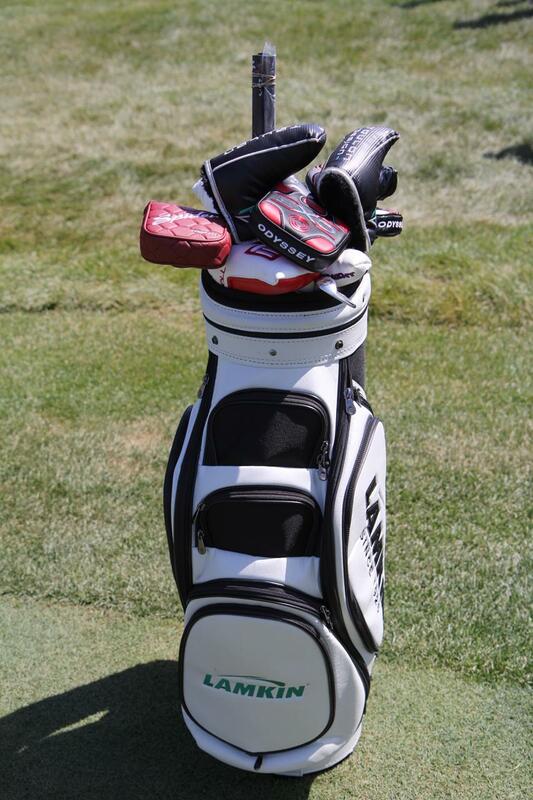 I would like to know whose bag this is as well. 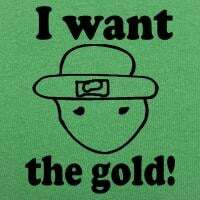 Anybody have an idea?